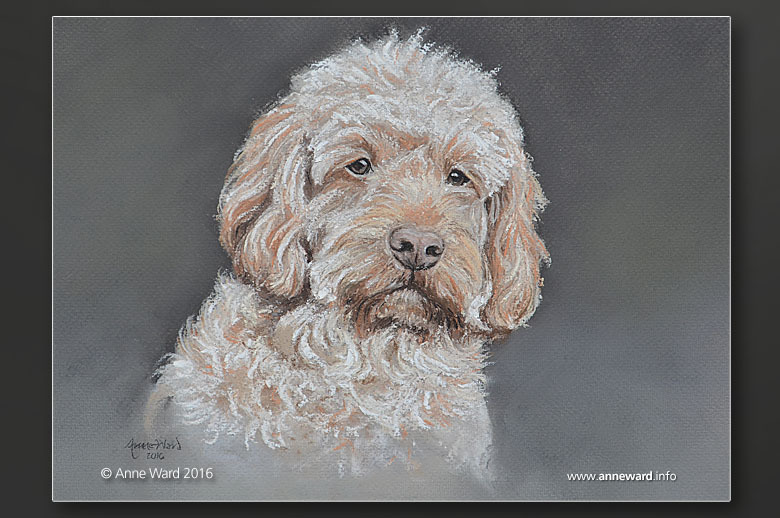 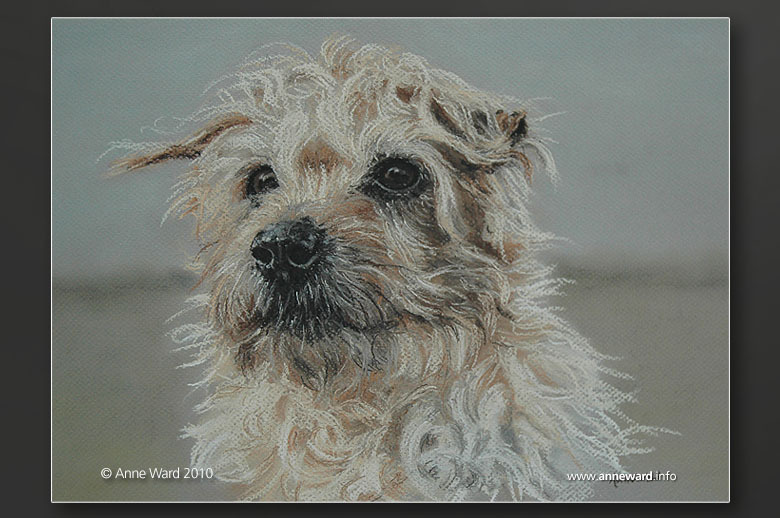 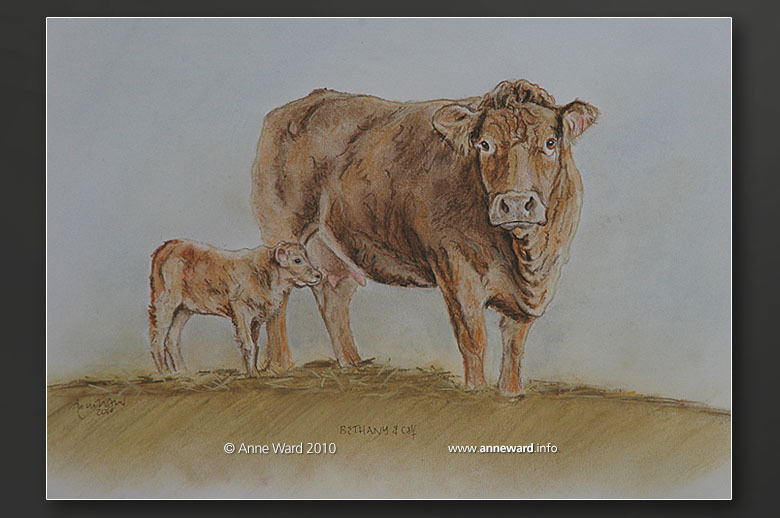 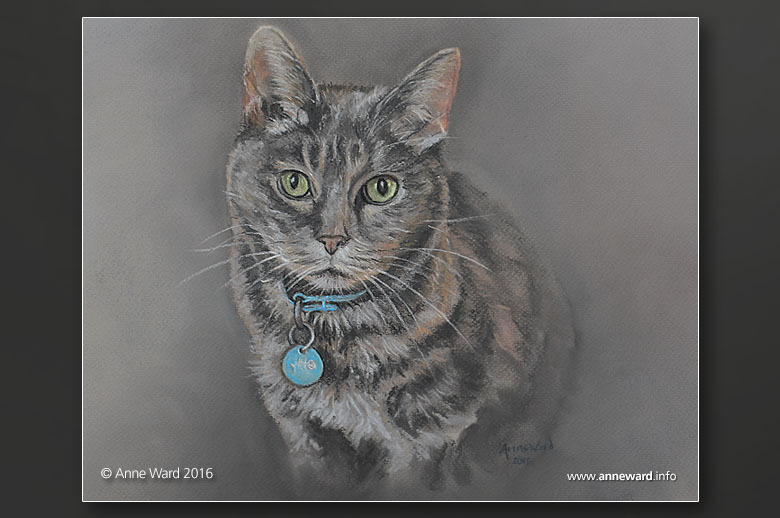 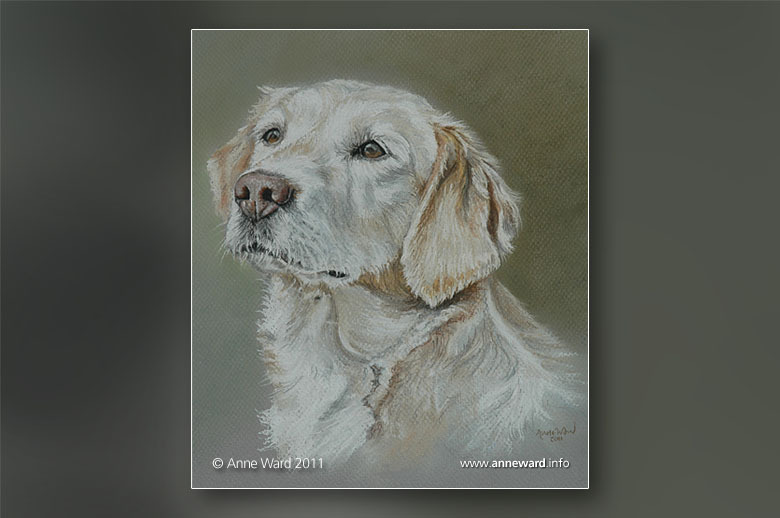 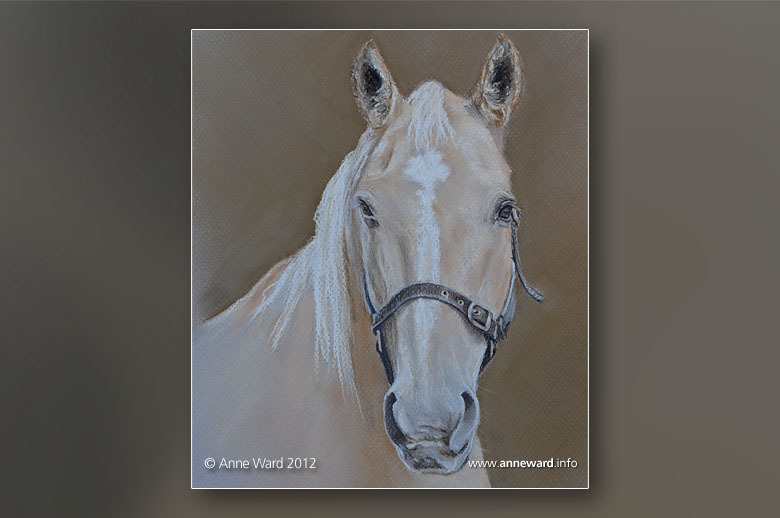 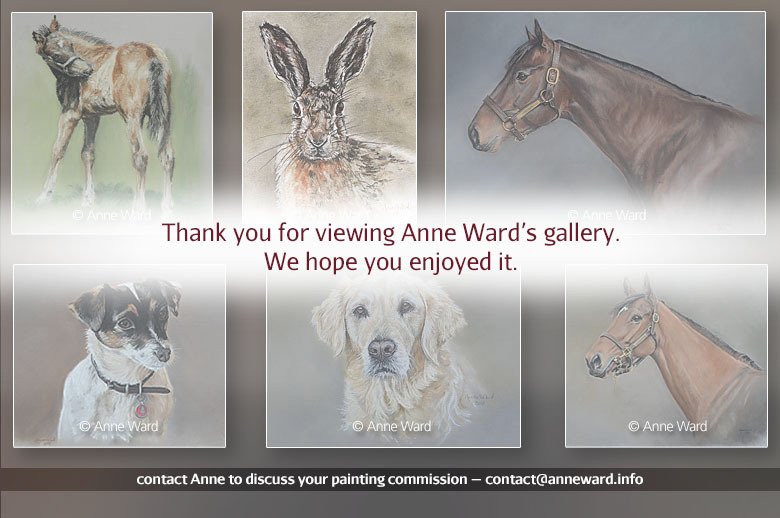 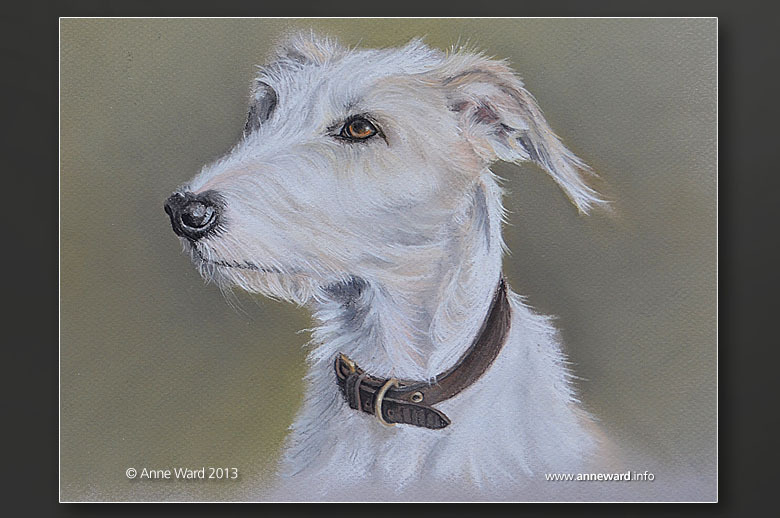 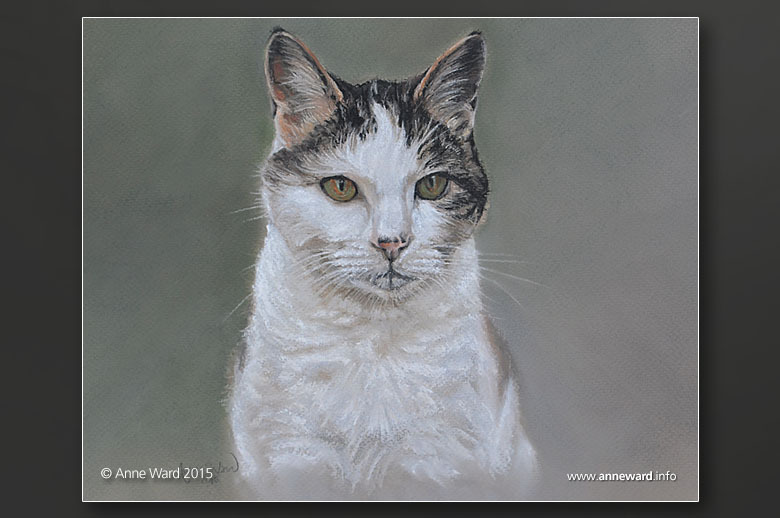 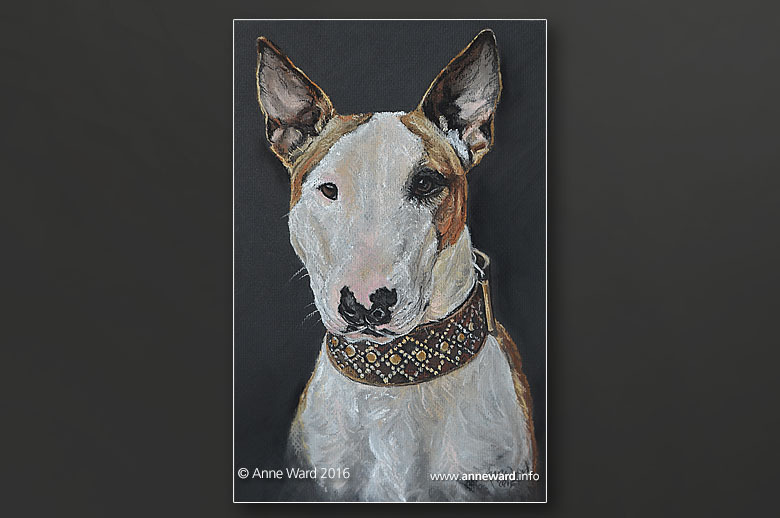 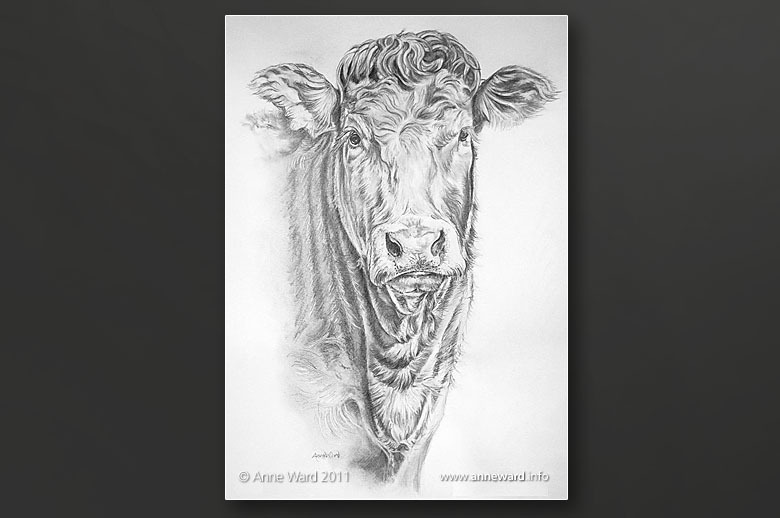 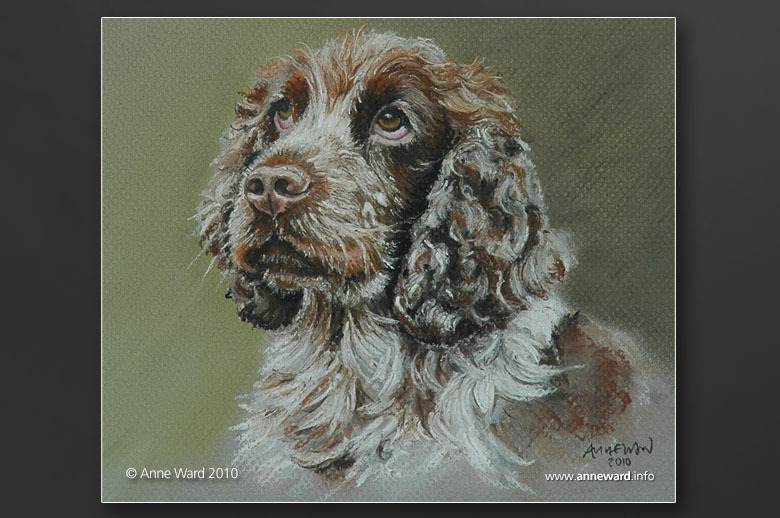 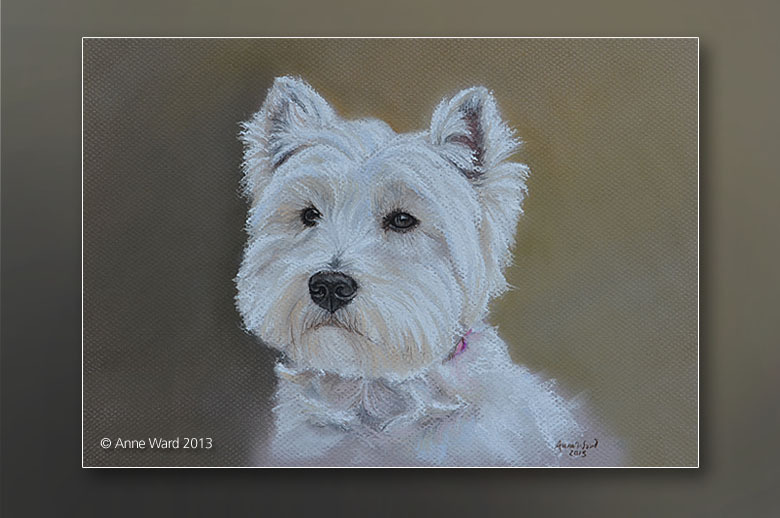 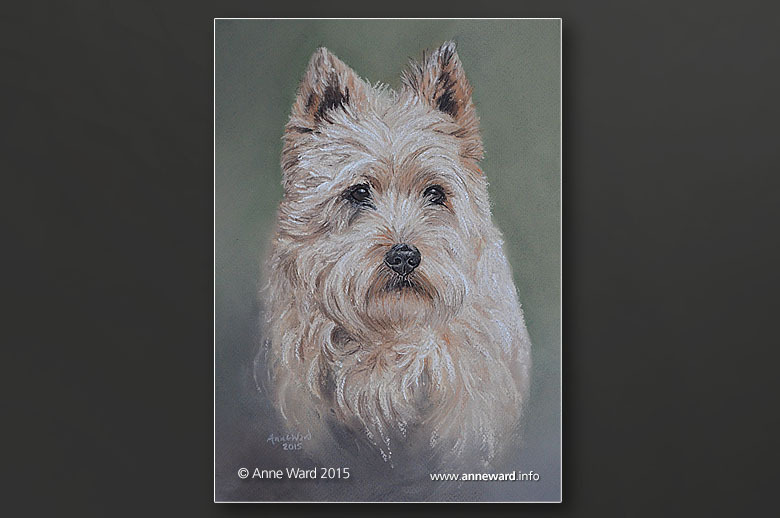 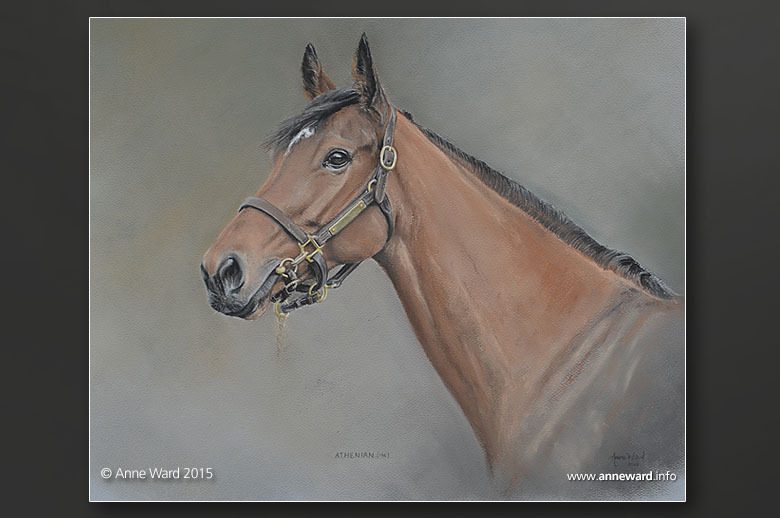 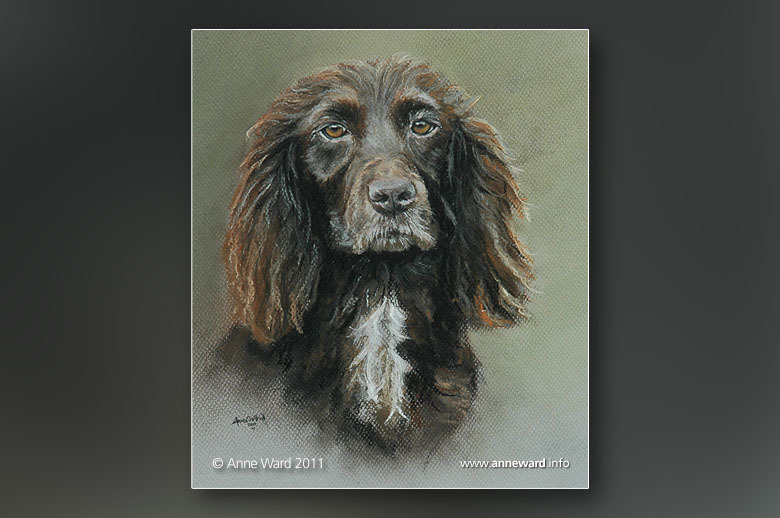 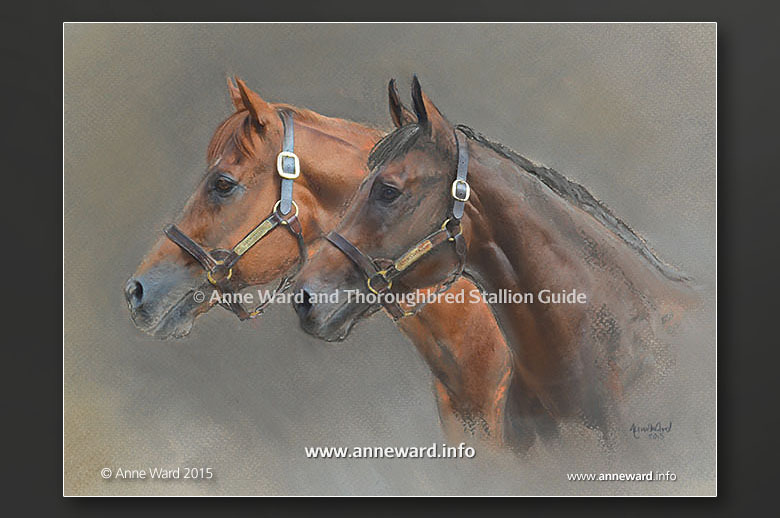 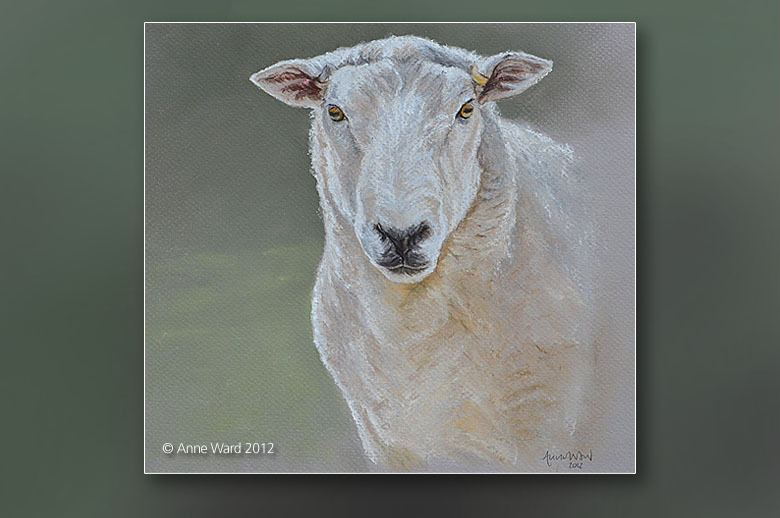 The gallery below showcases a selection of Anne Ward’s work. 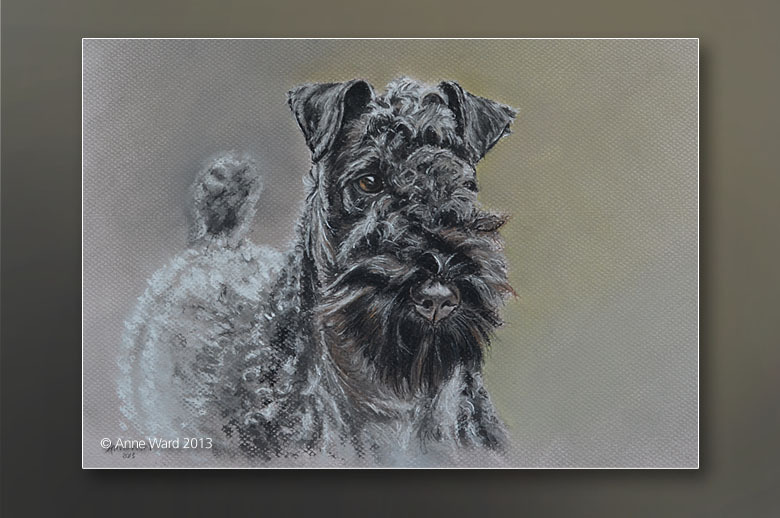 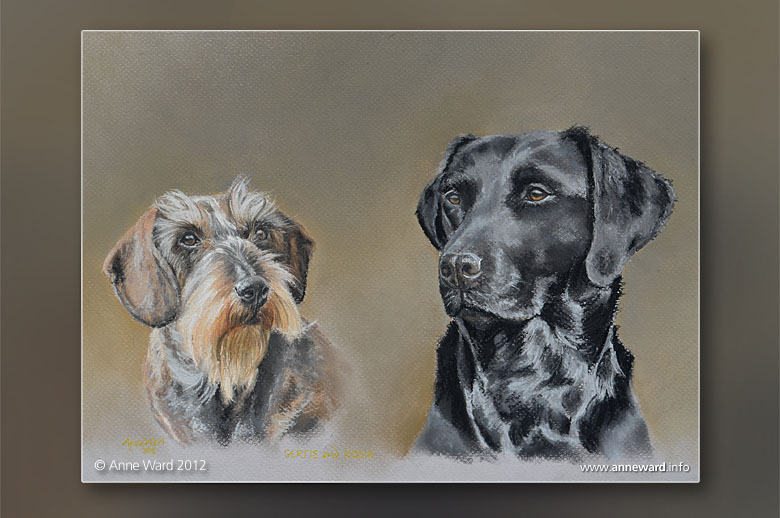 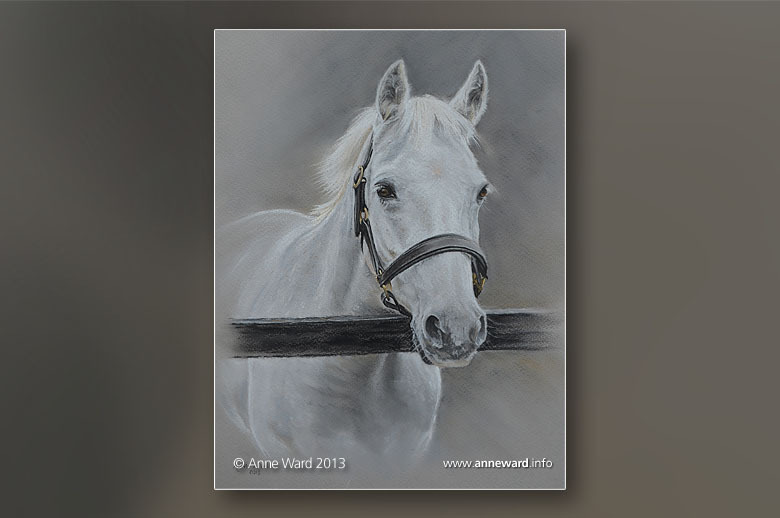 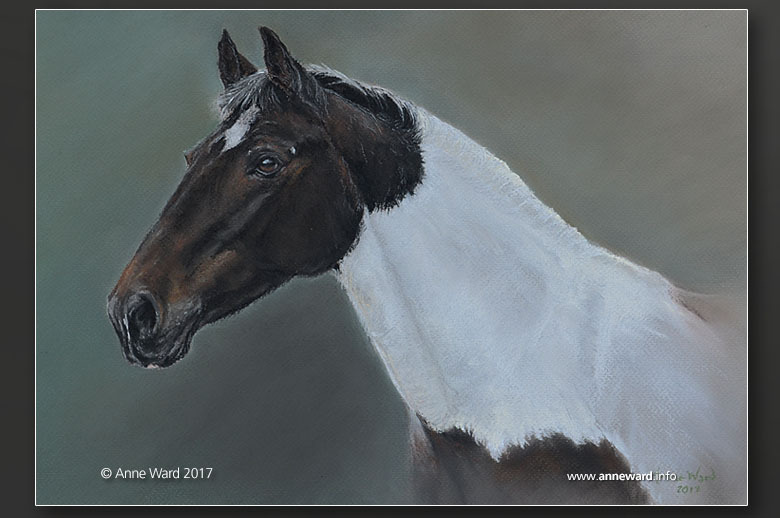 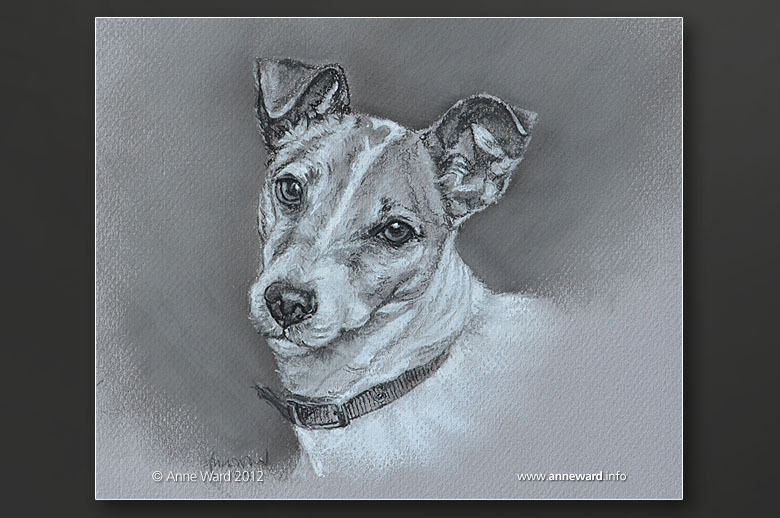 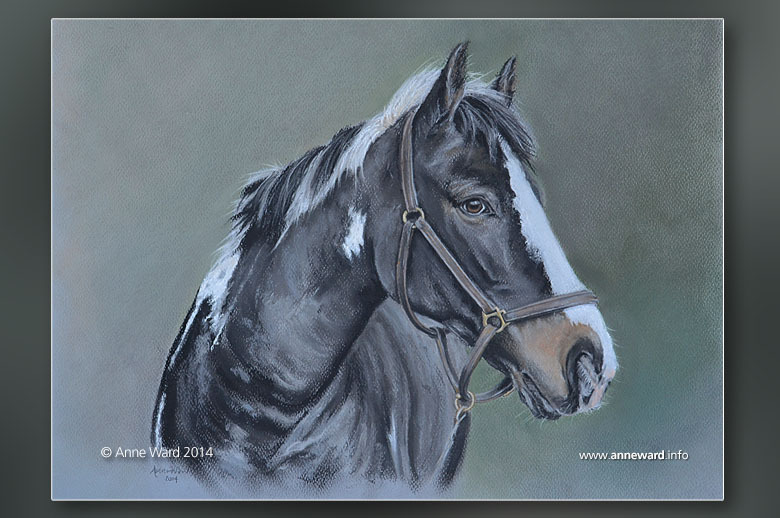 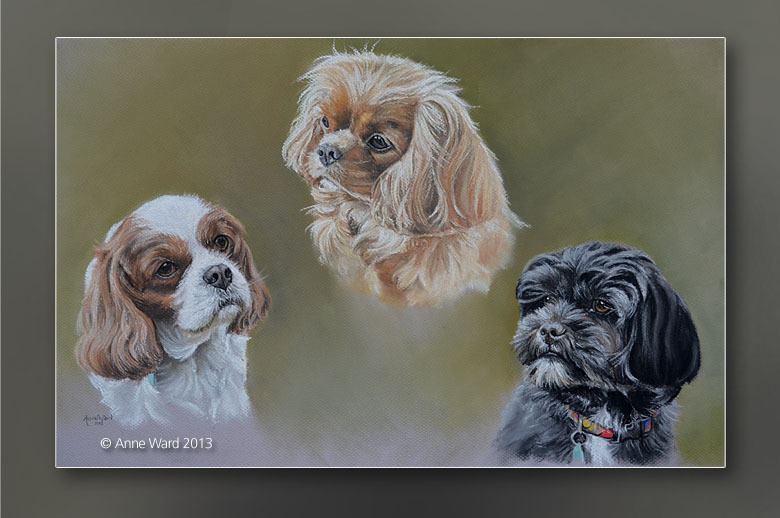 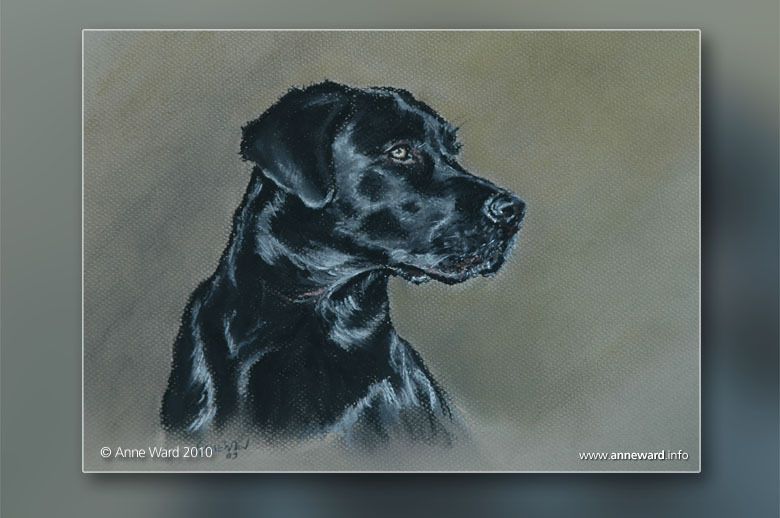 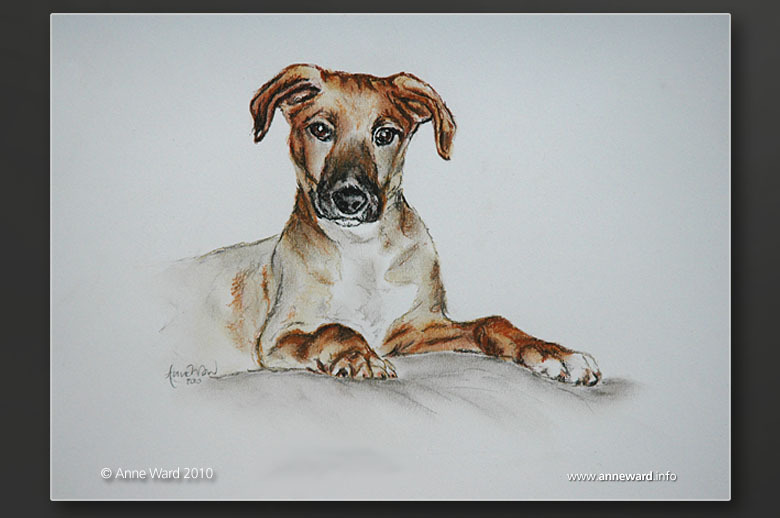 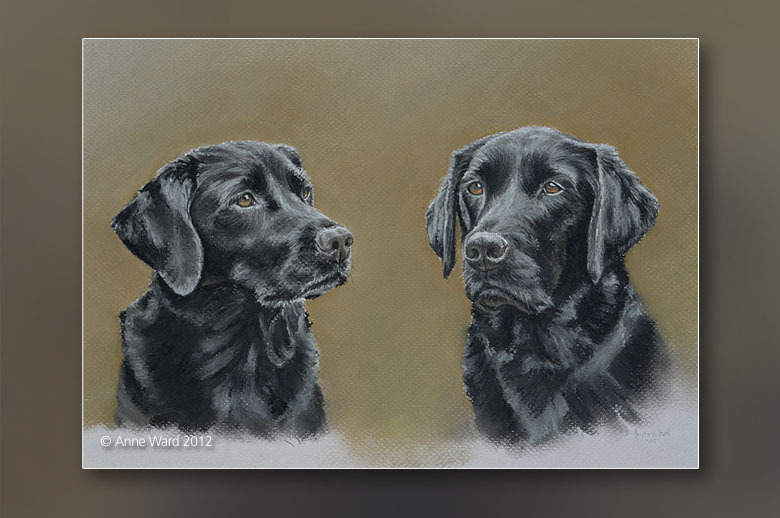 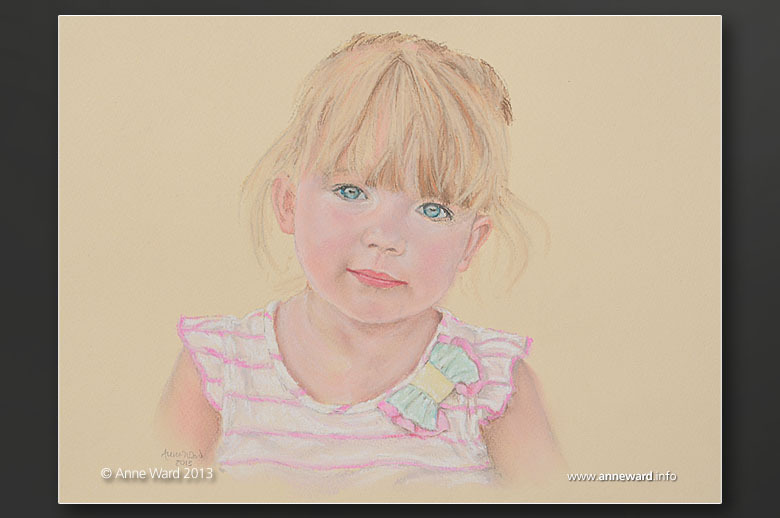 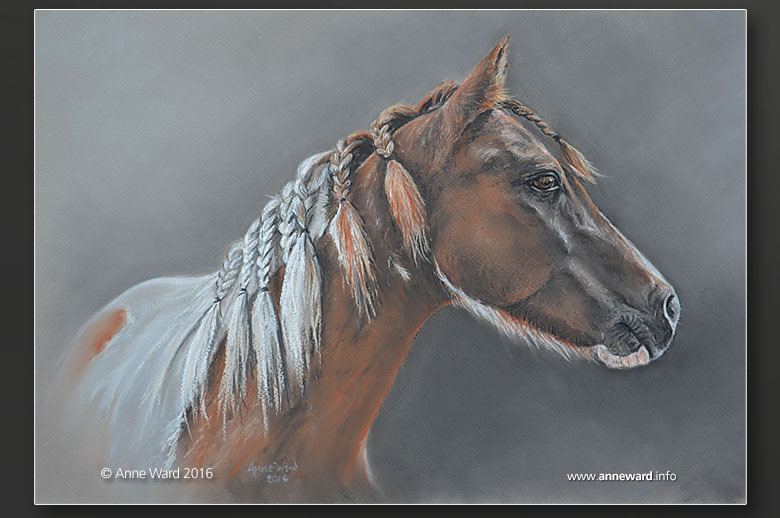 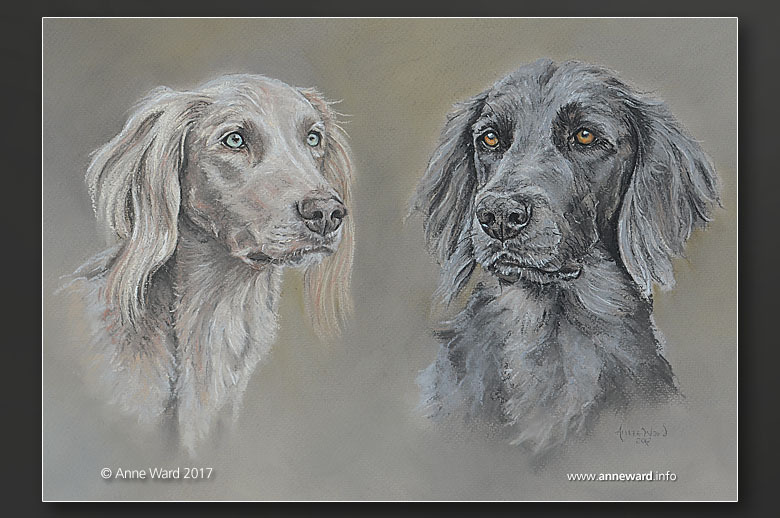 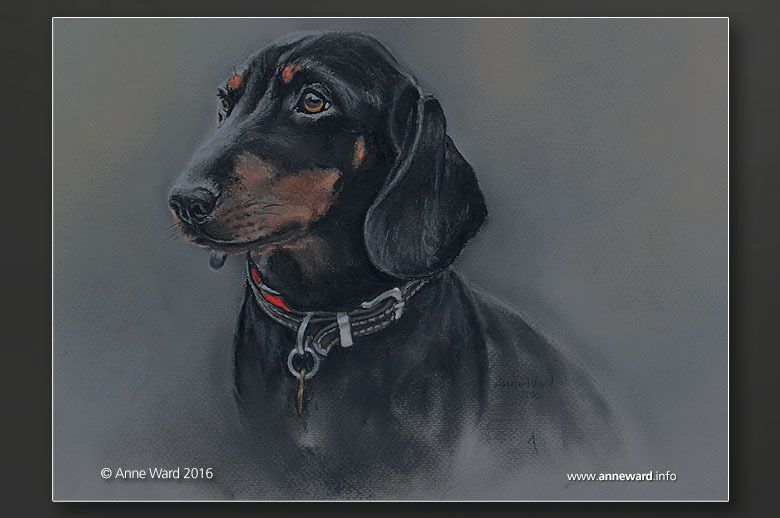 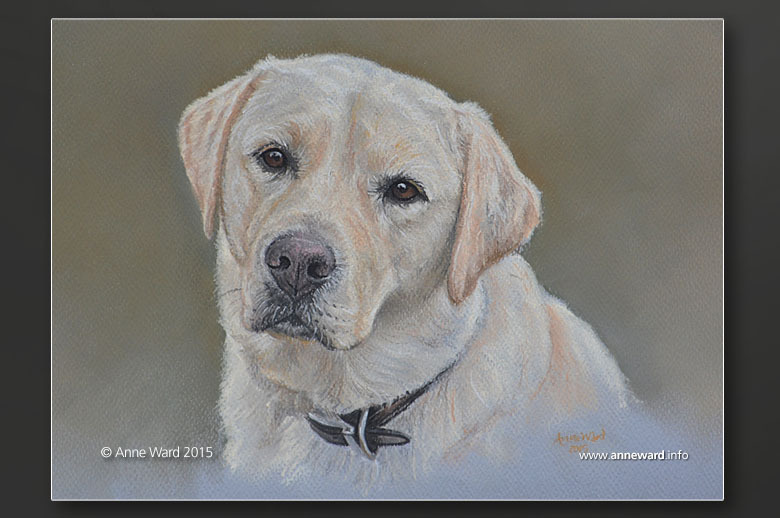 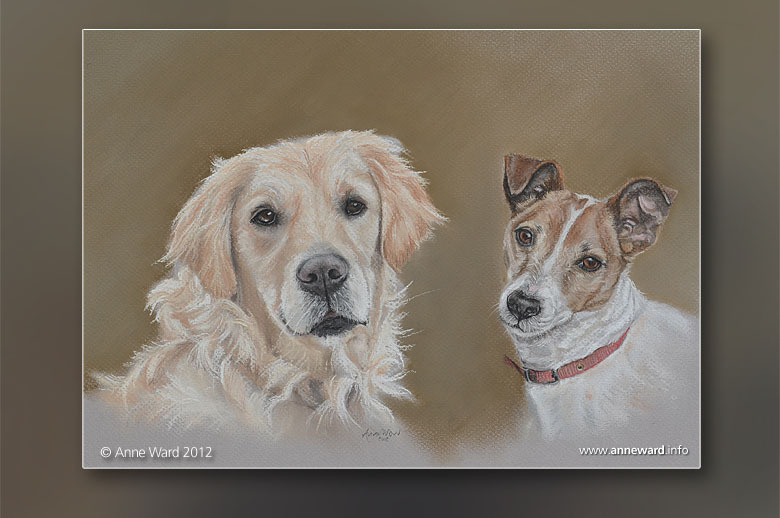 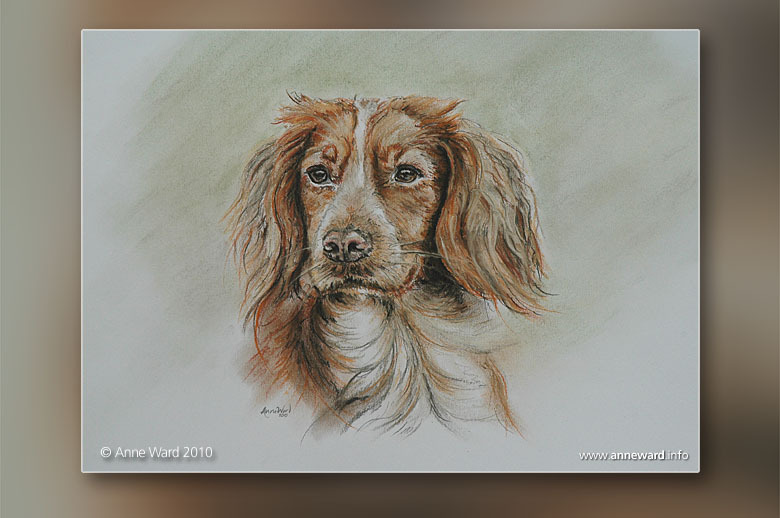 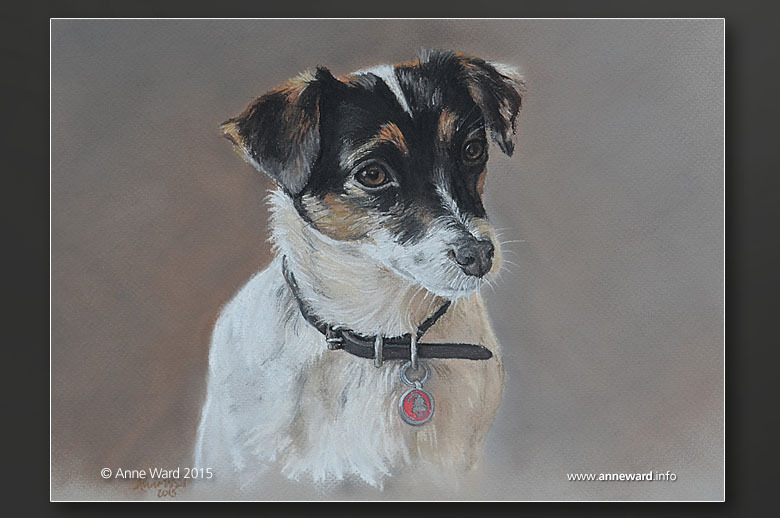 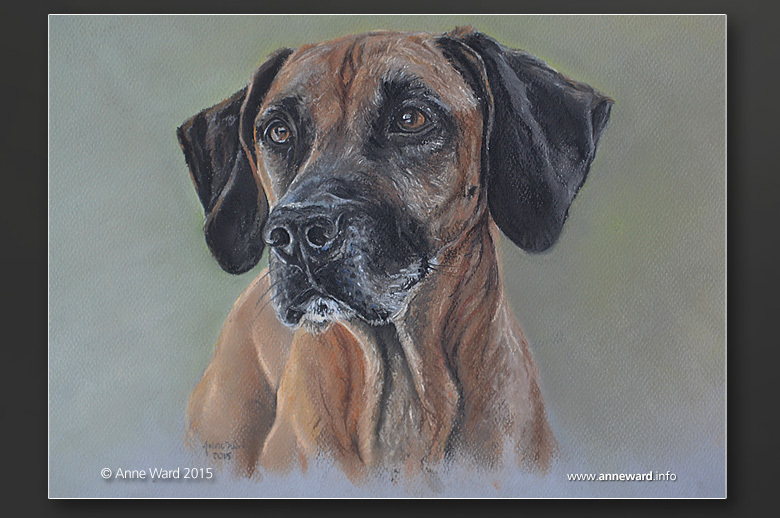 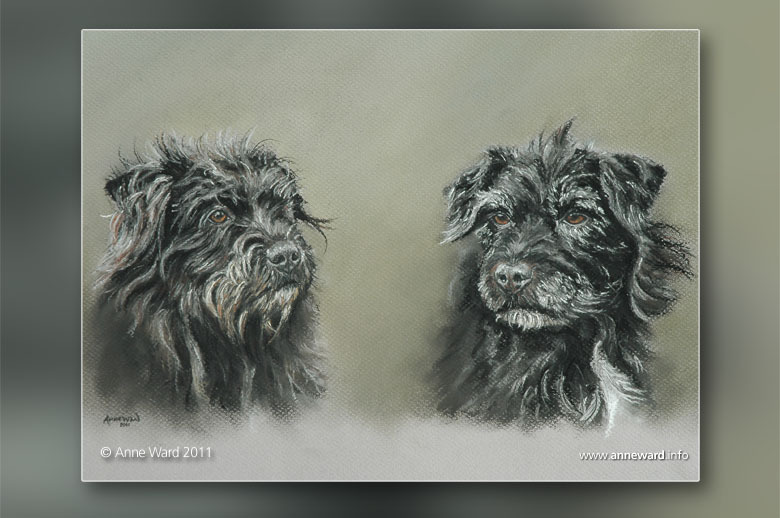 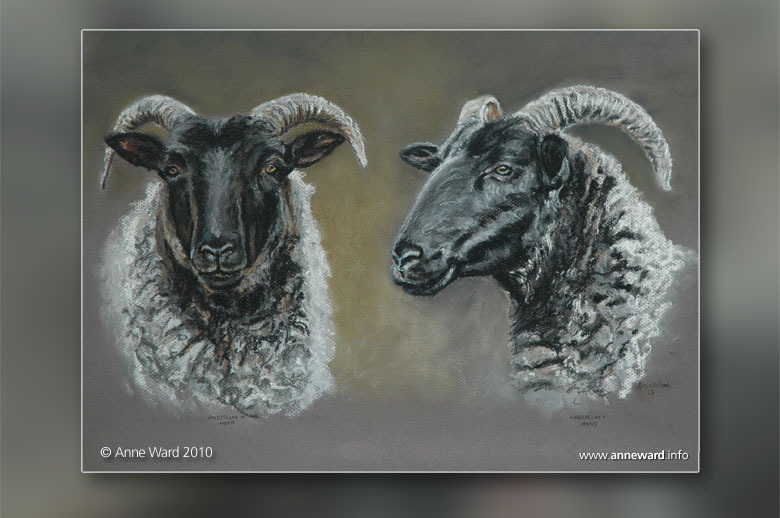 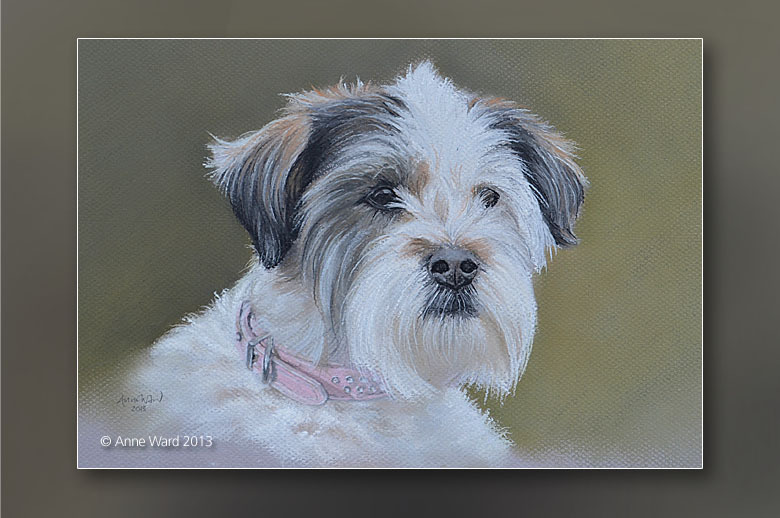 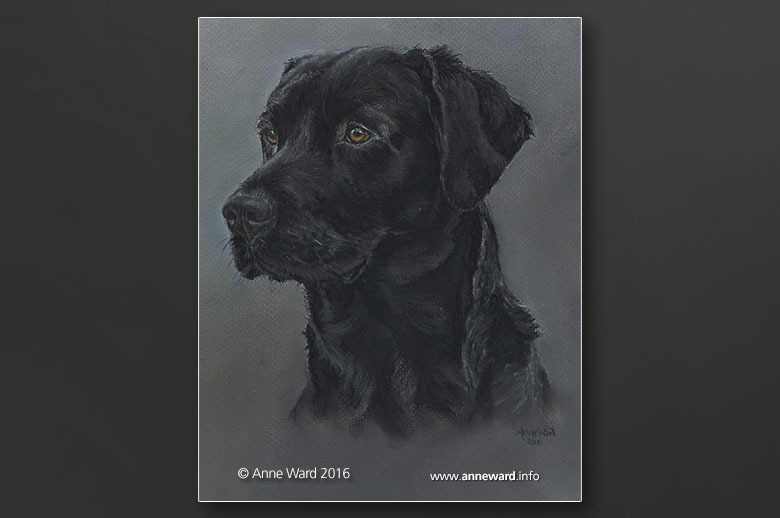 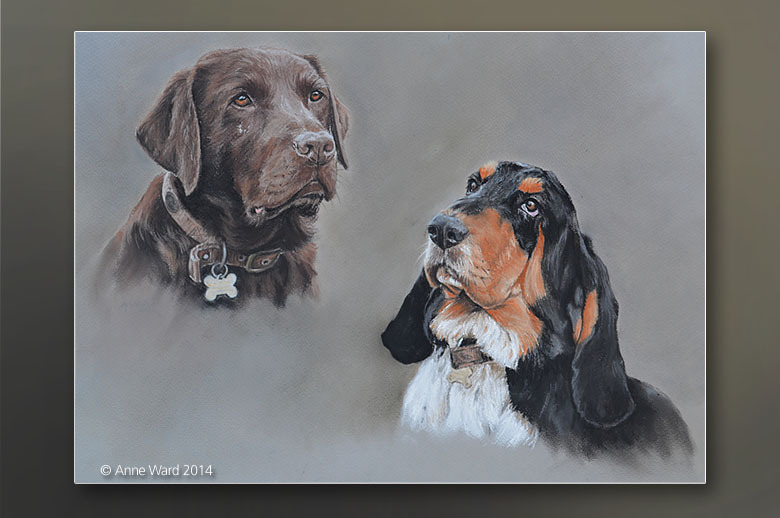 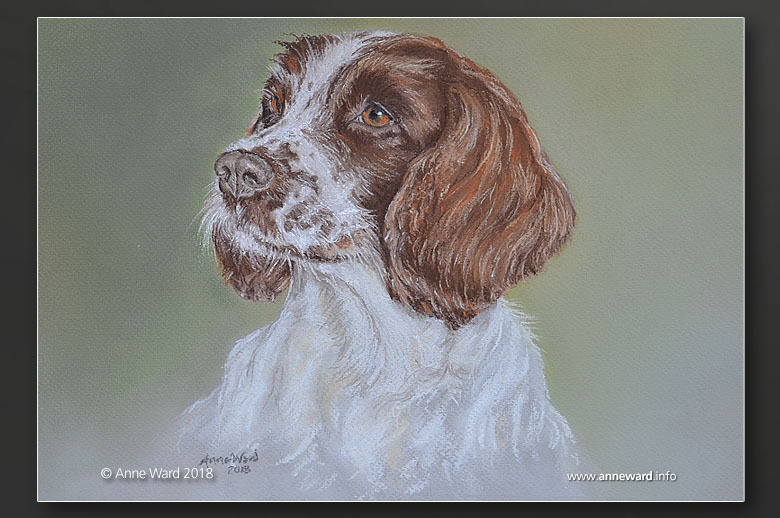 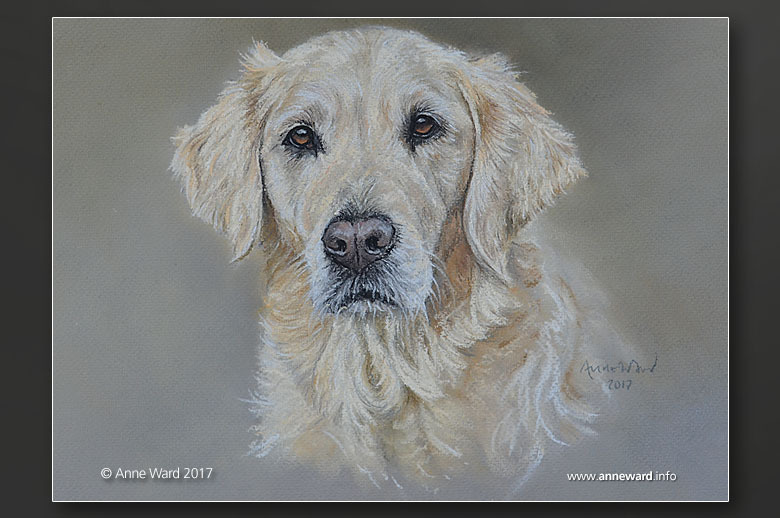 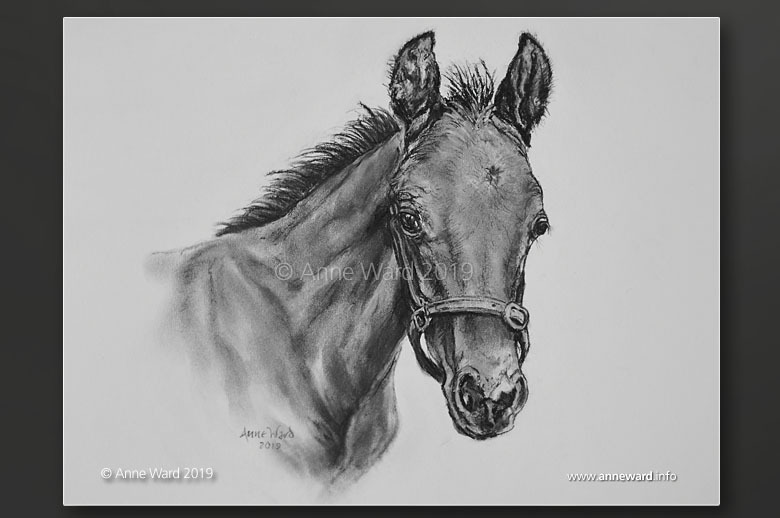 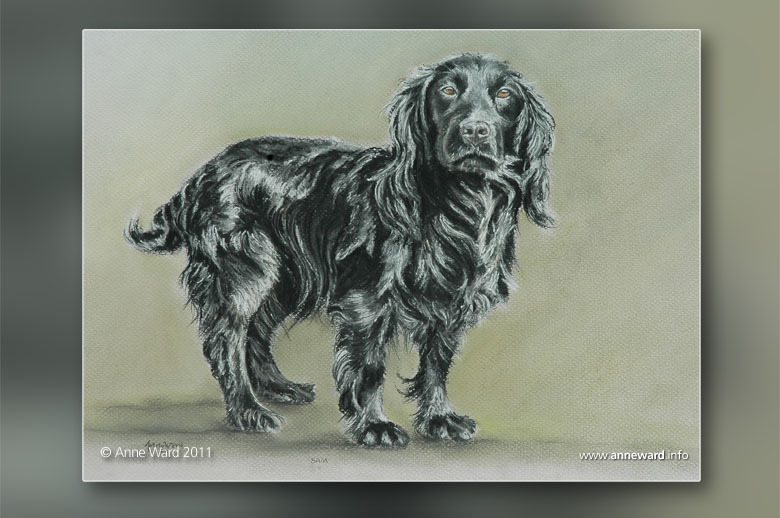 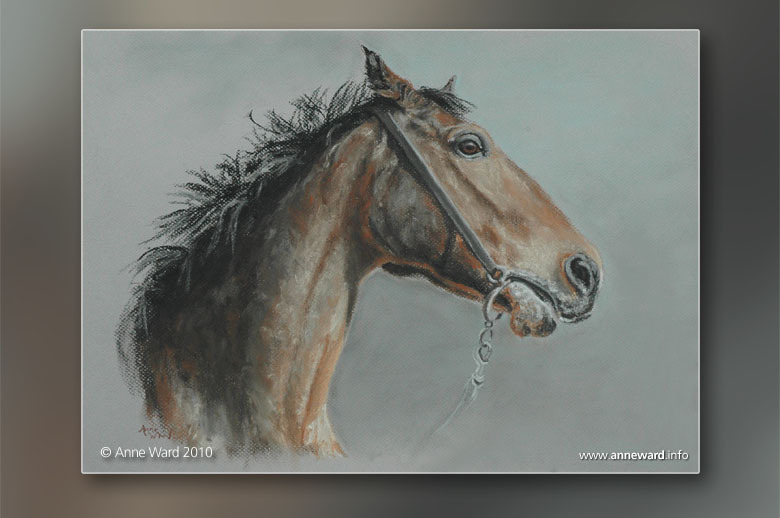 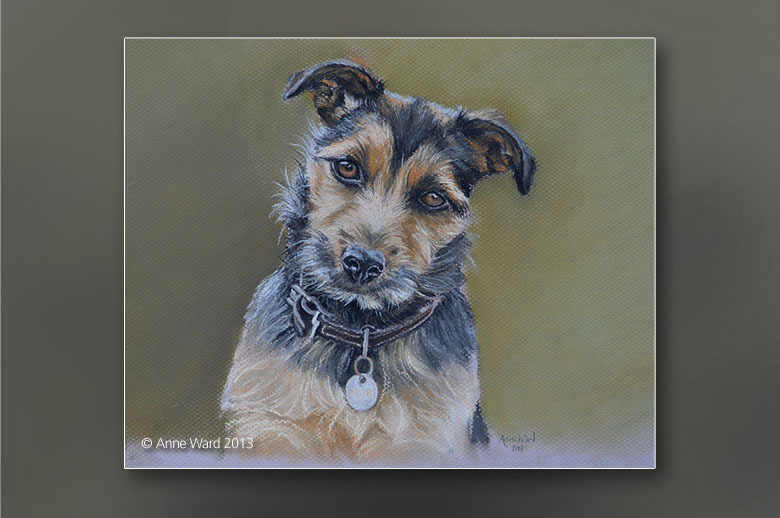 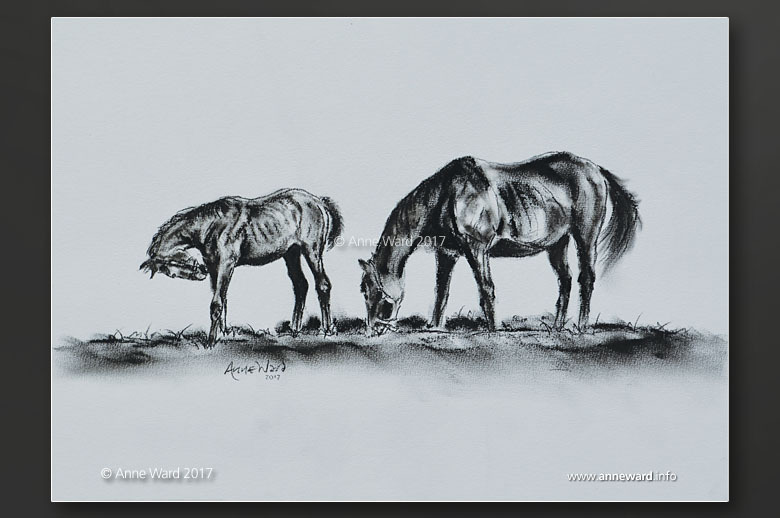 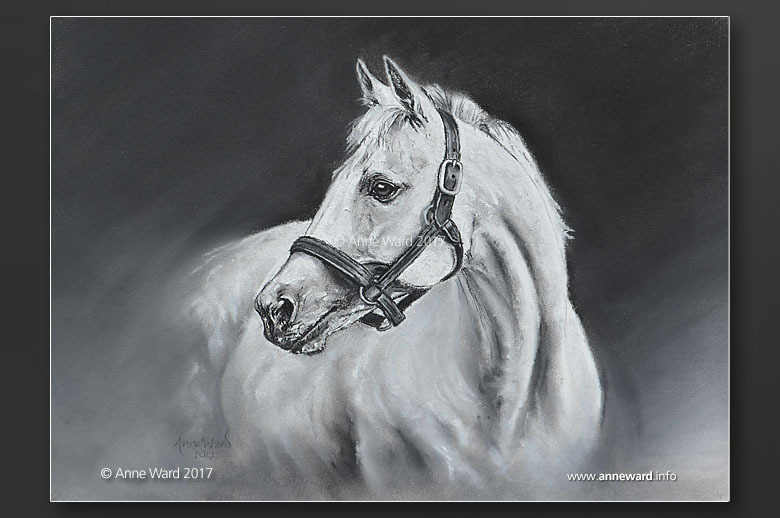 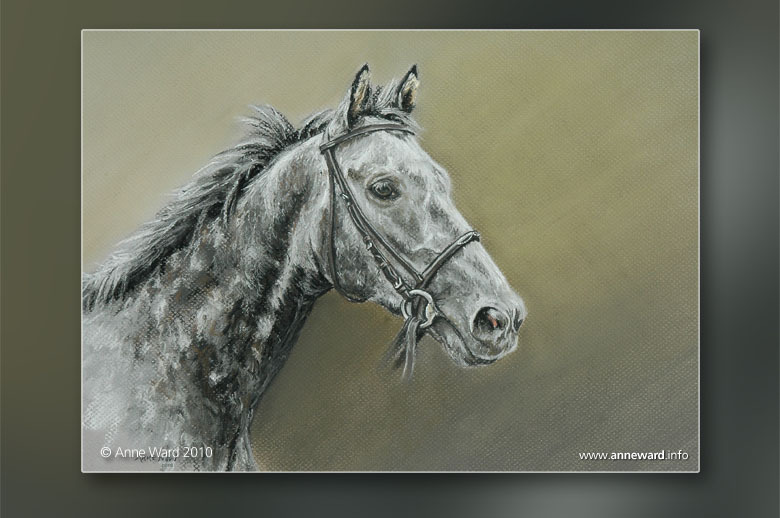 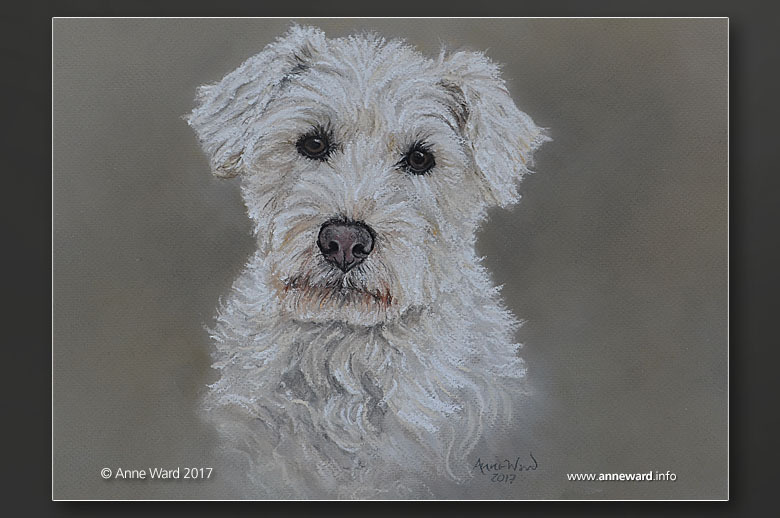 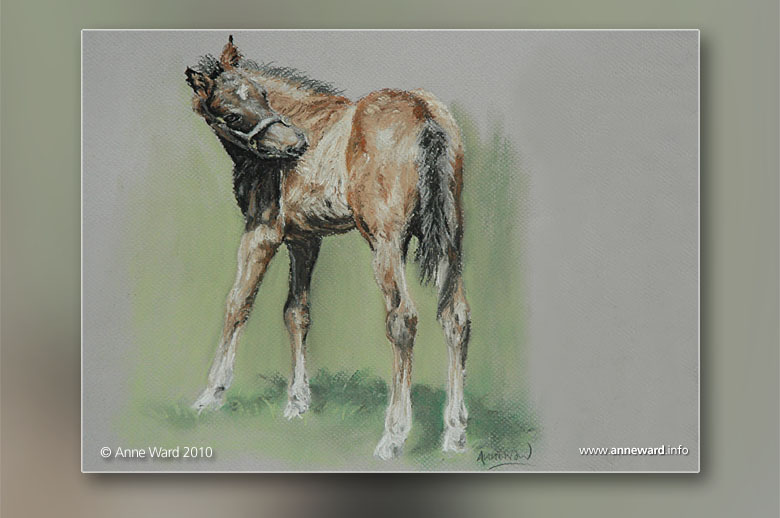 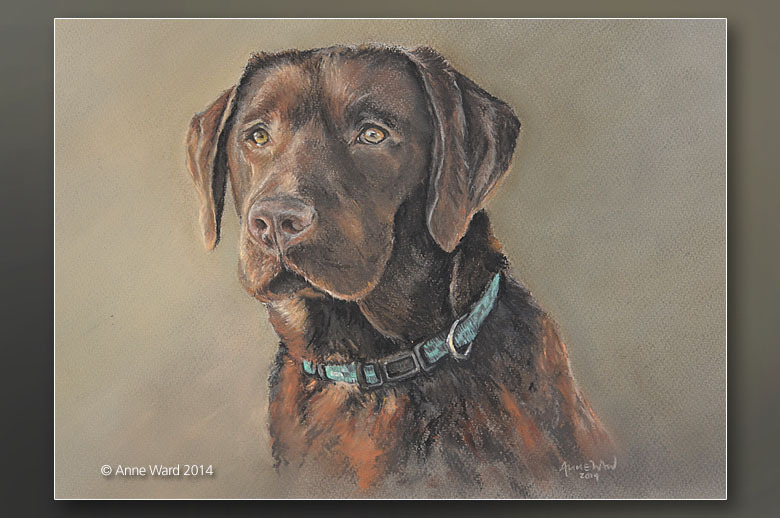 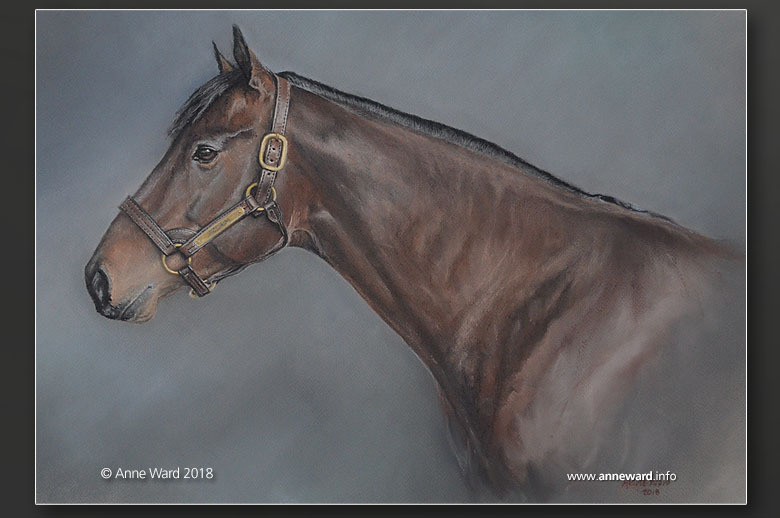 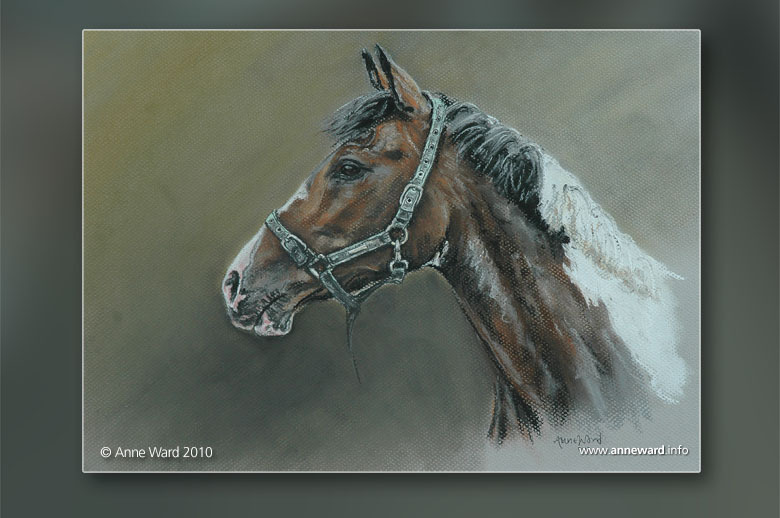 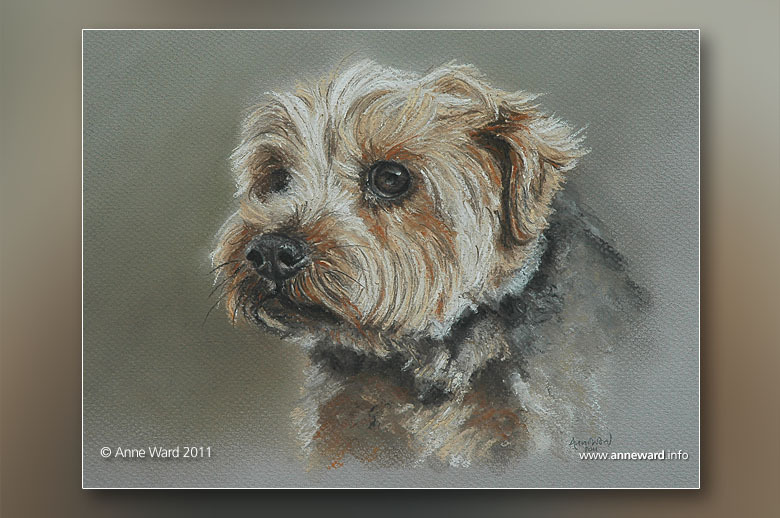 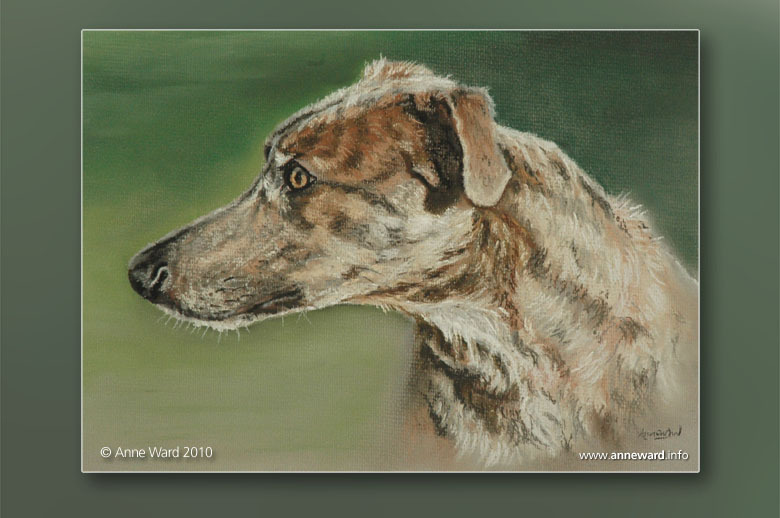 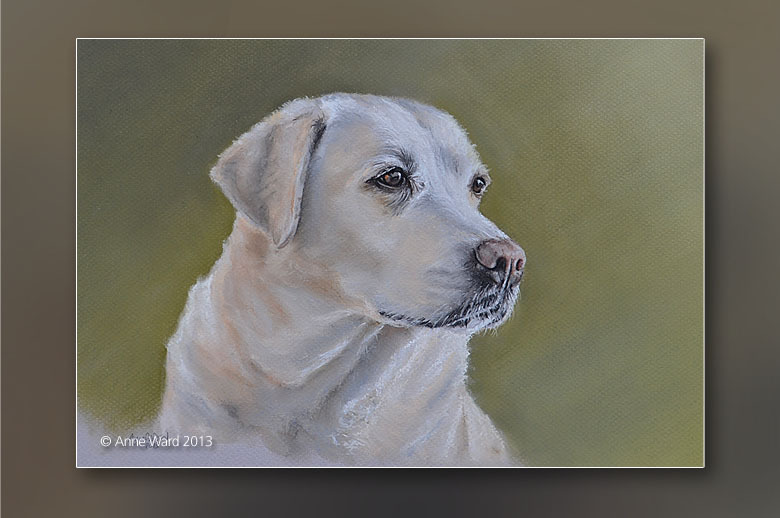 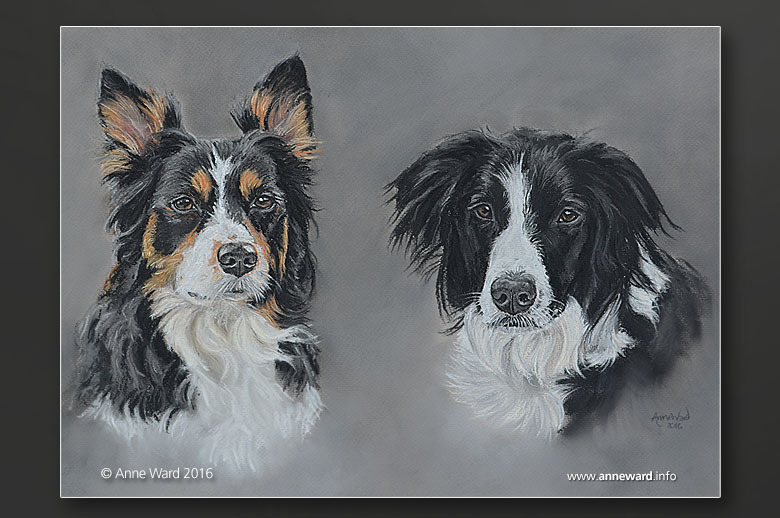 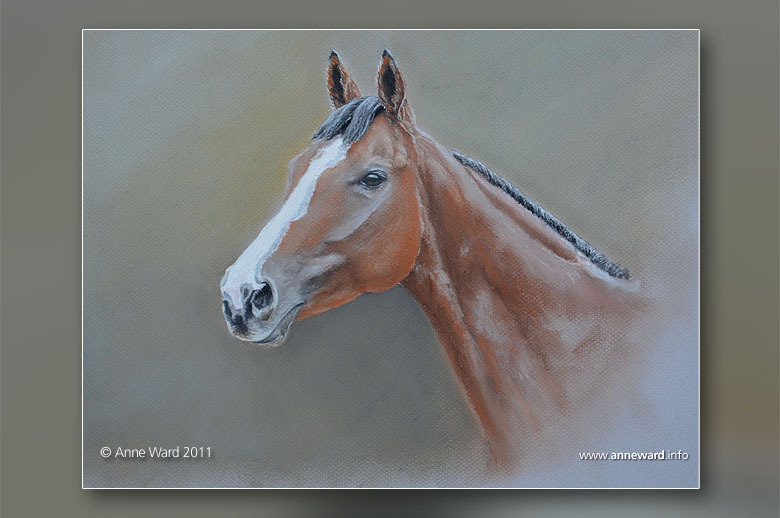 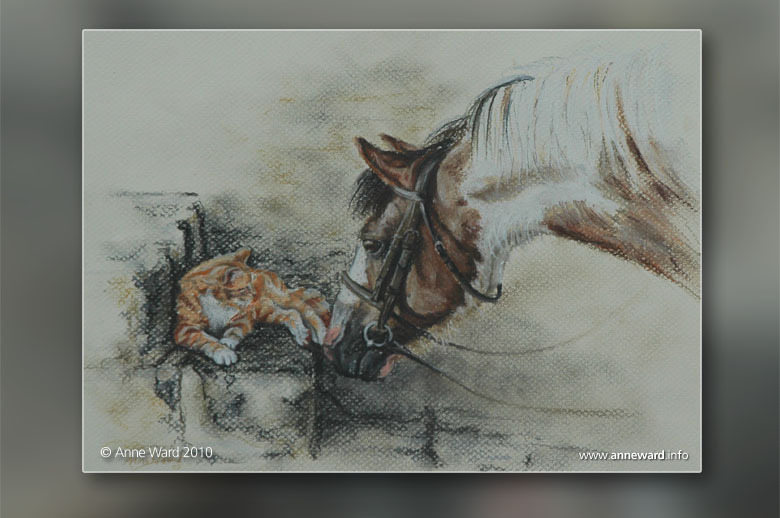 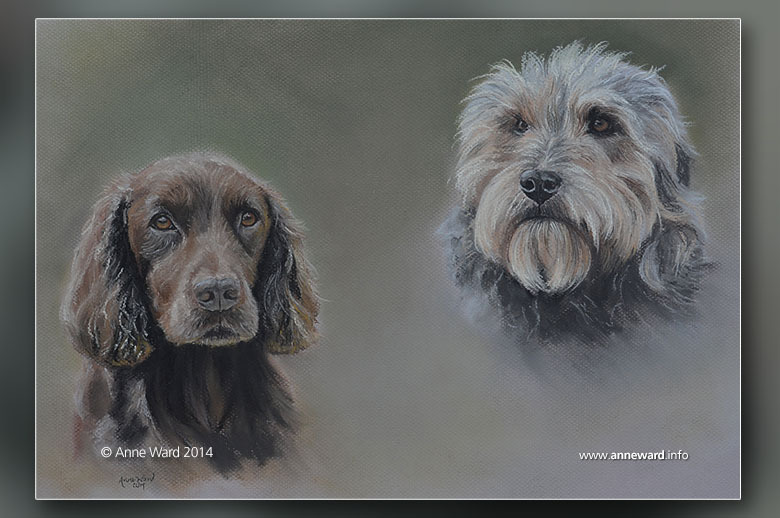 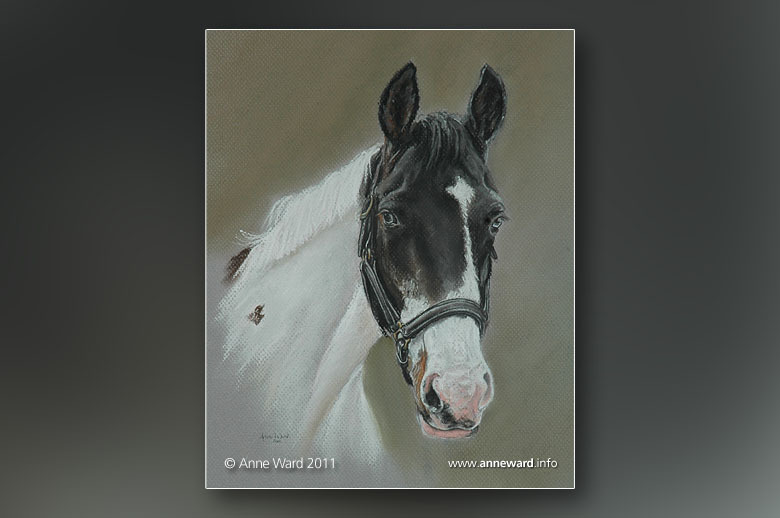 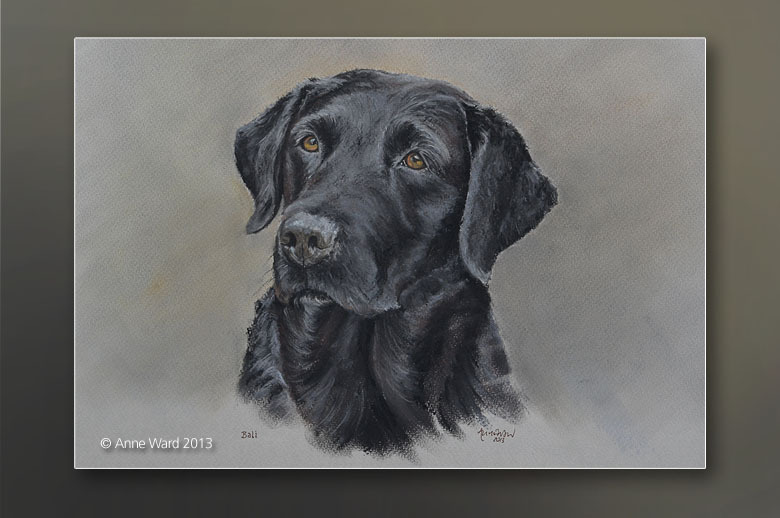 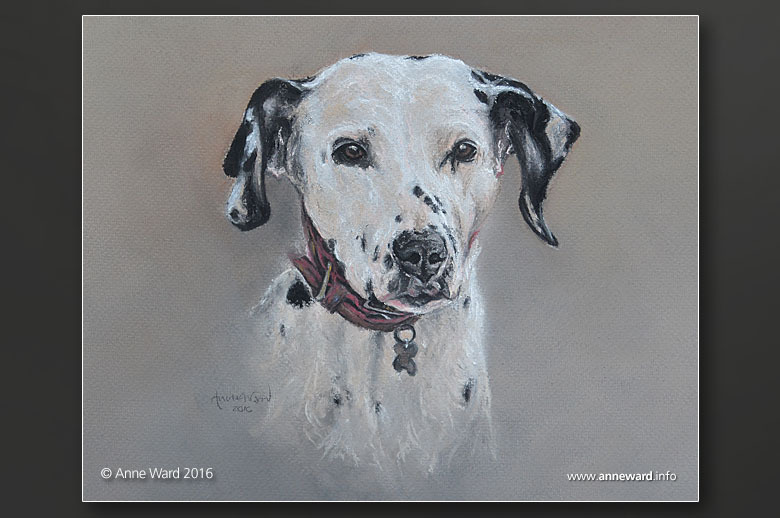 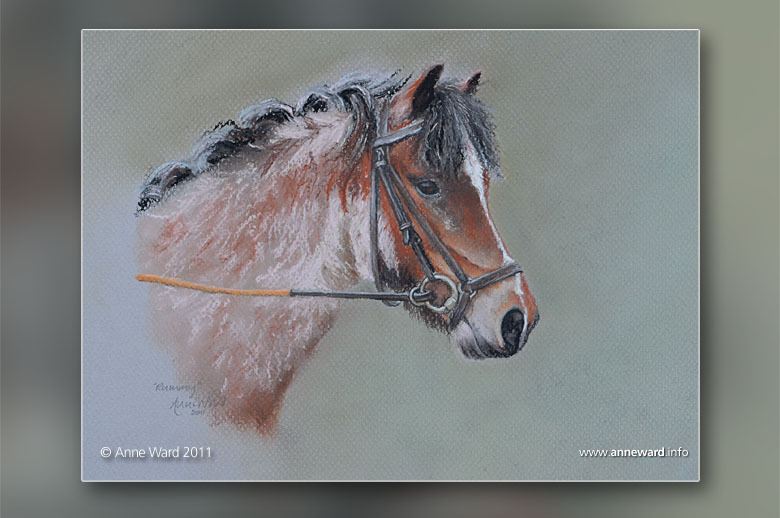 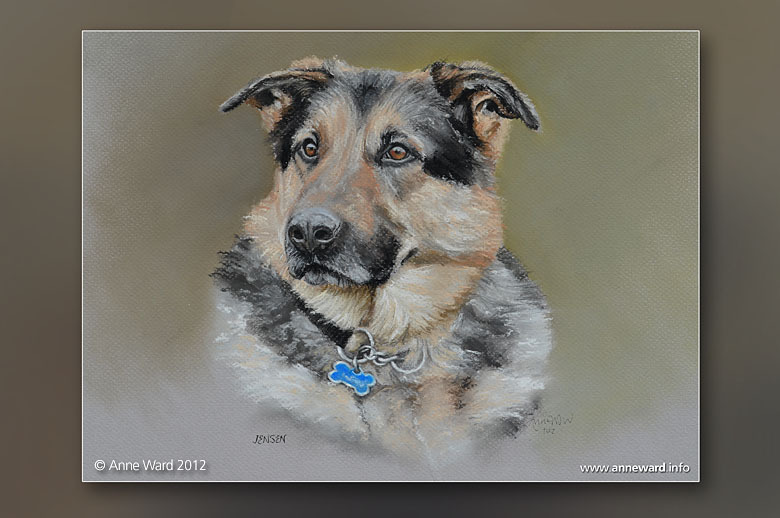 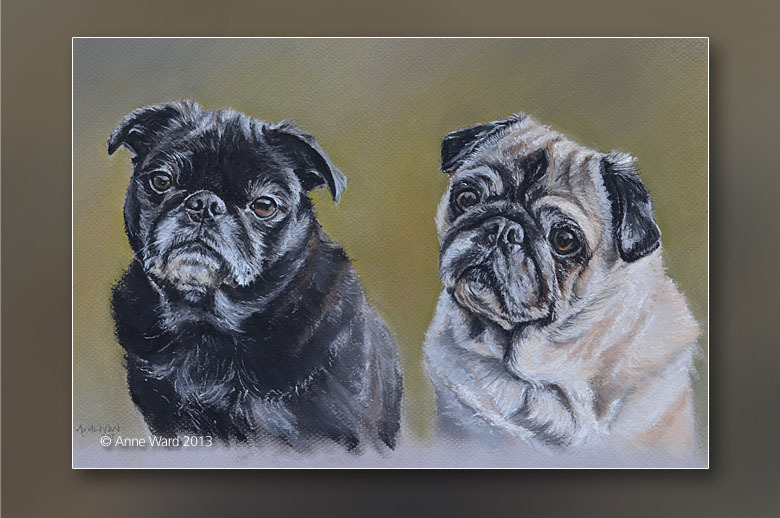 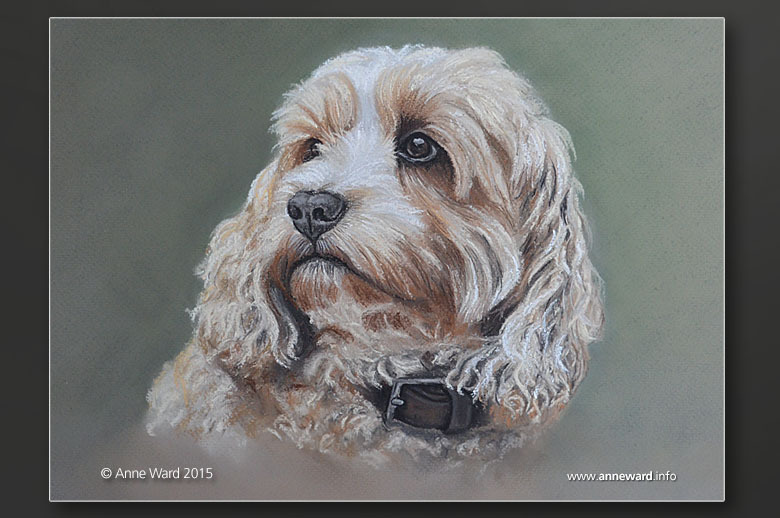 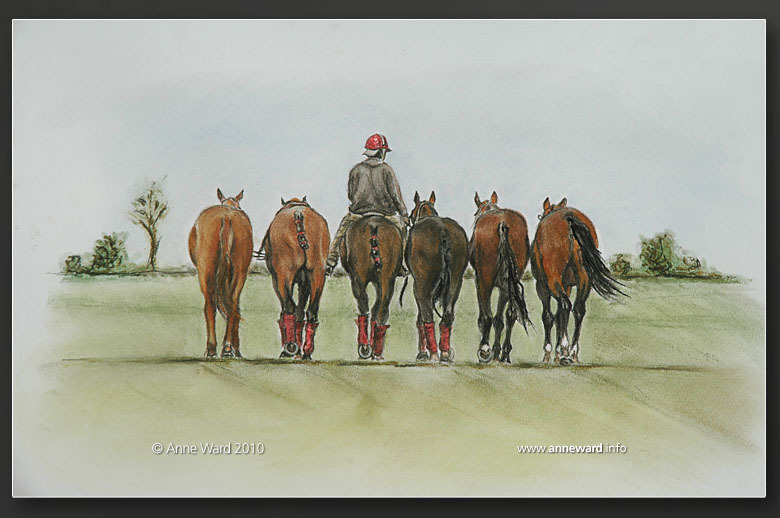 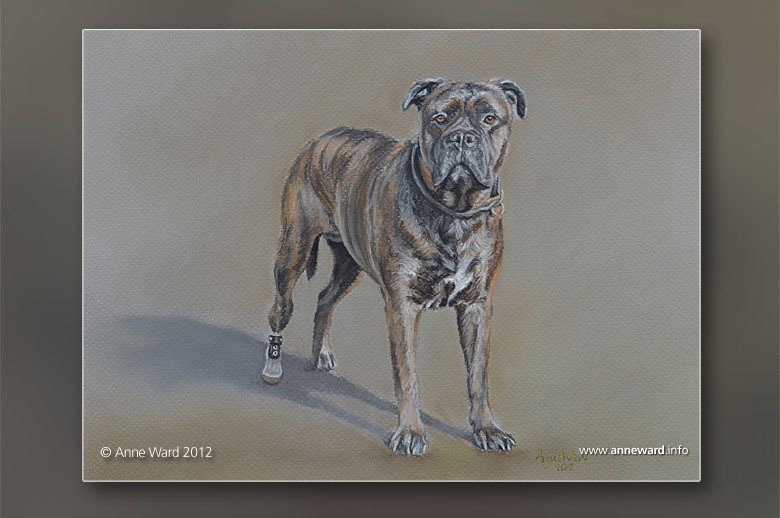 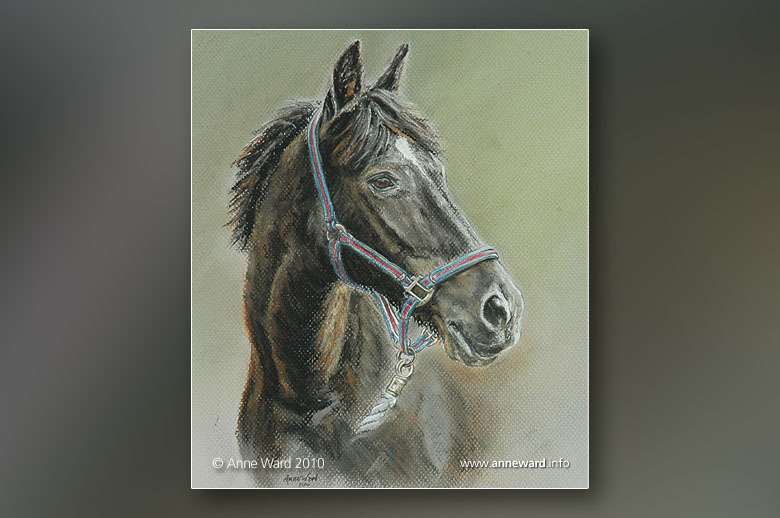 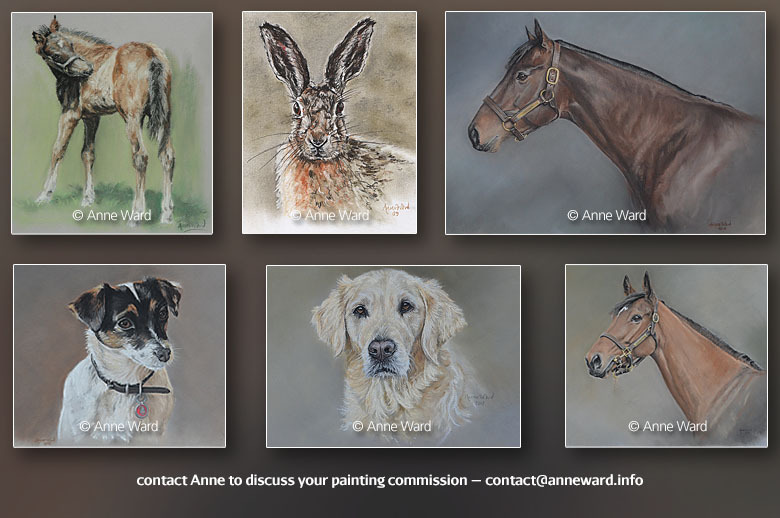 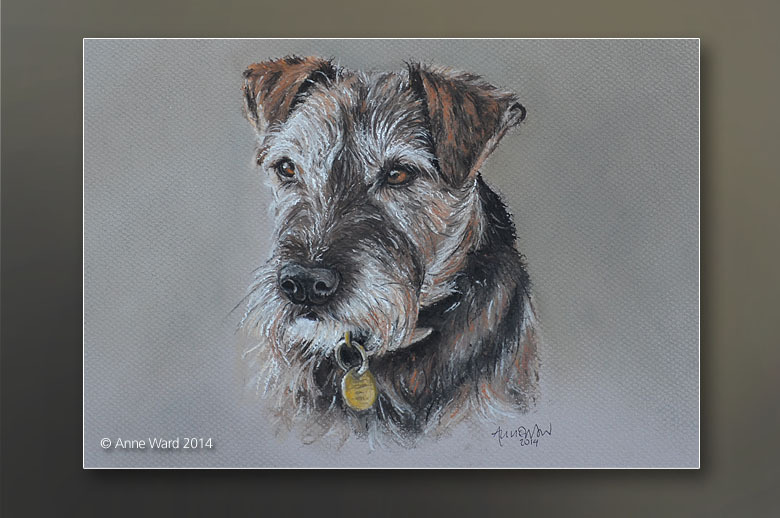 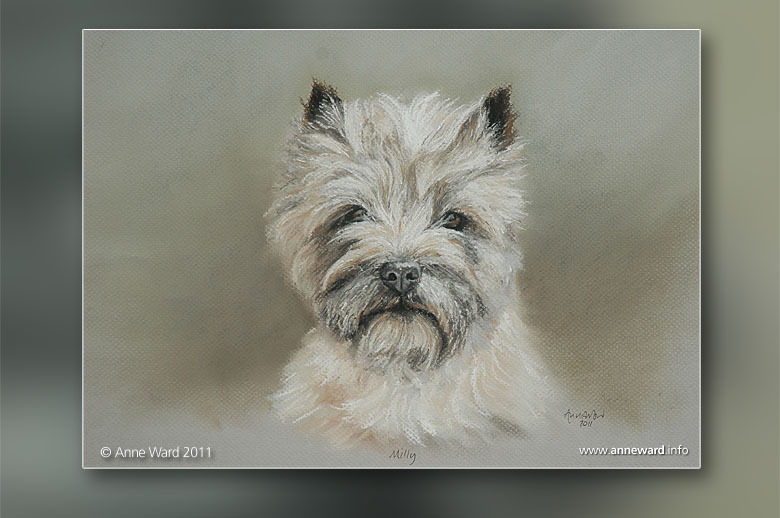 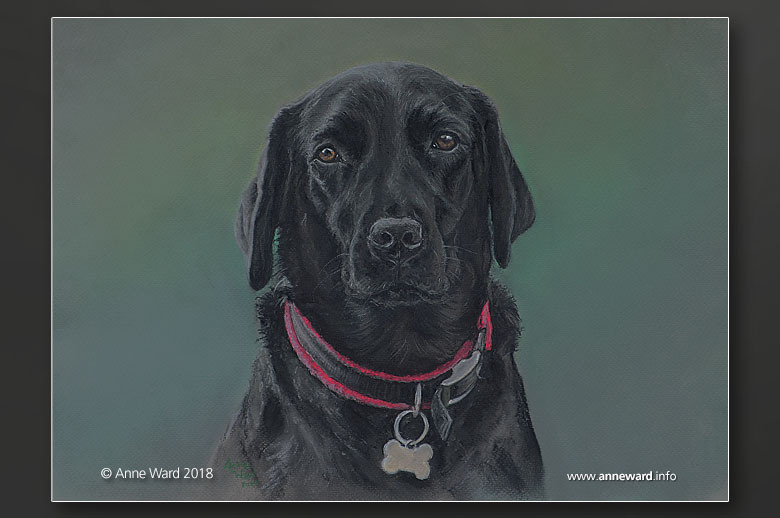 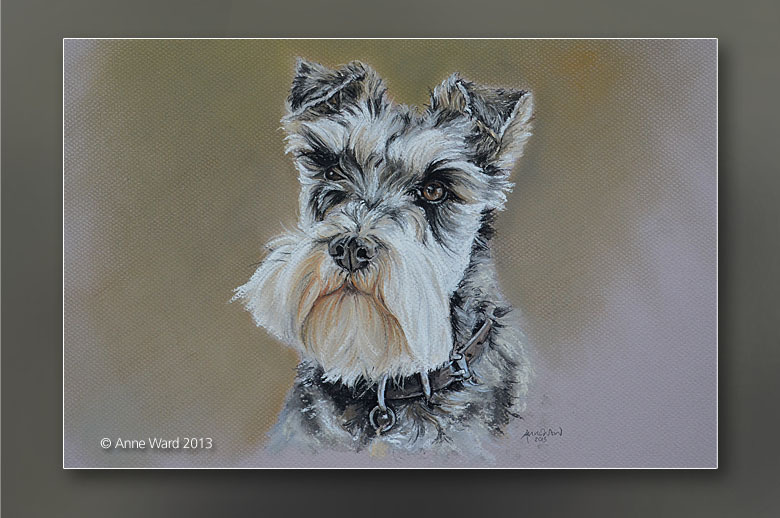 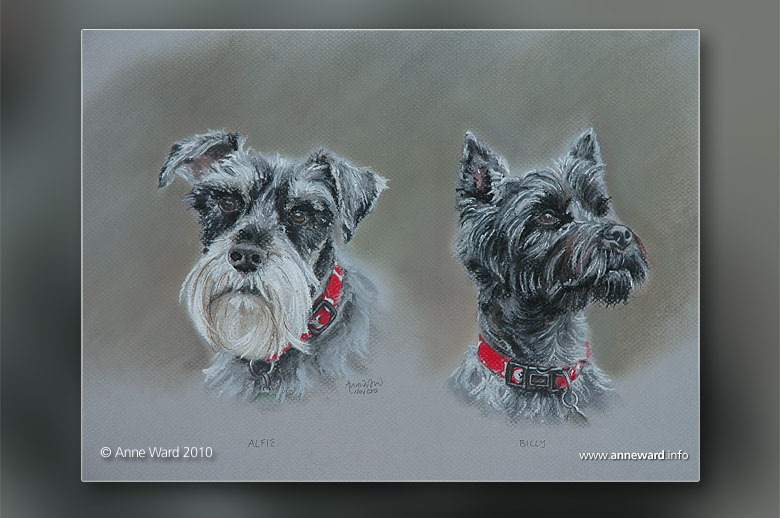 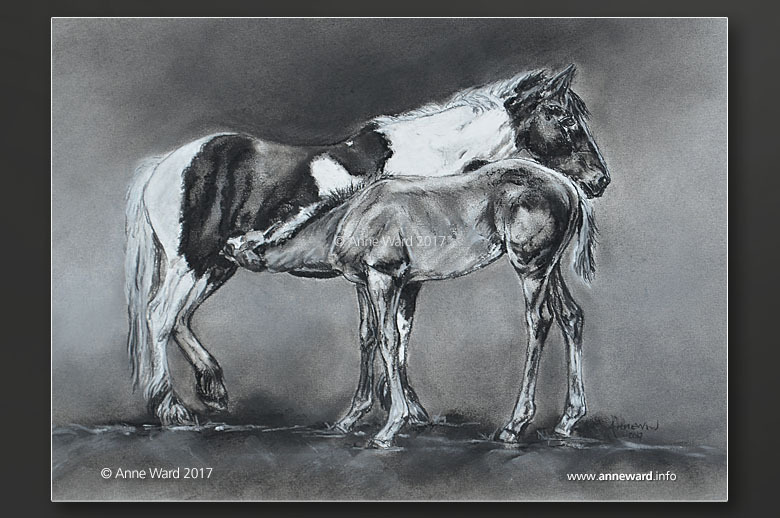 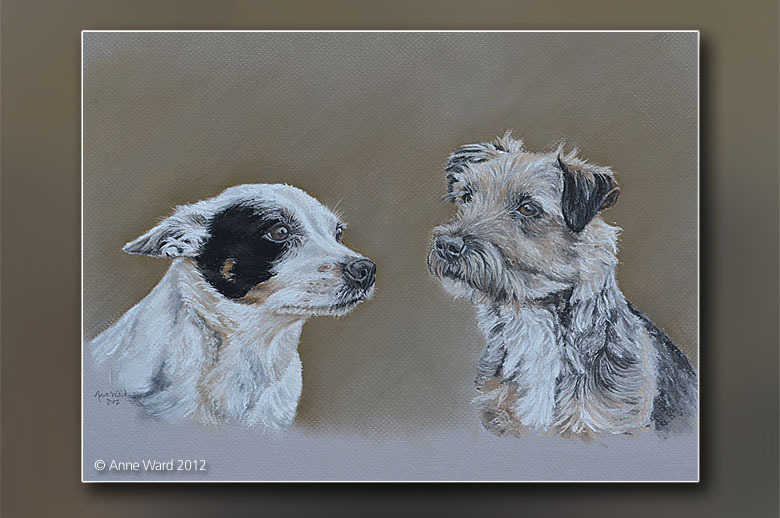 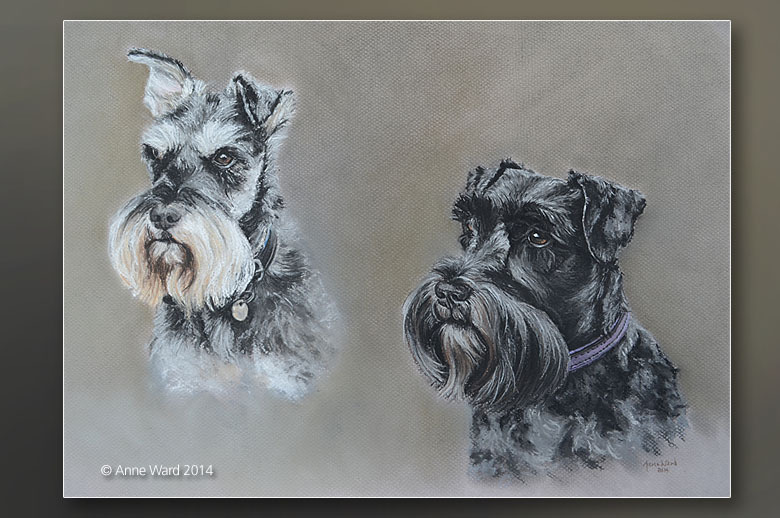 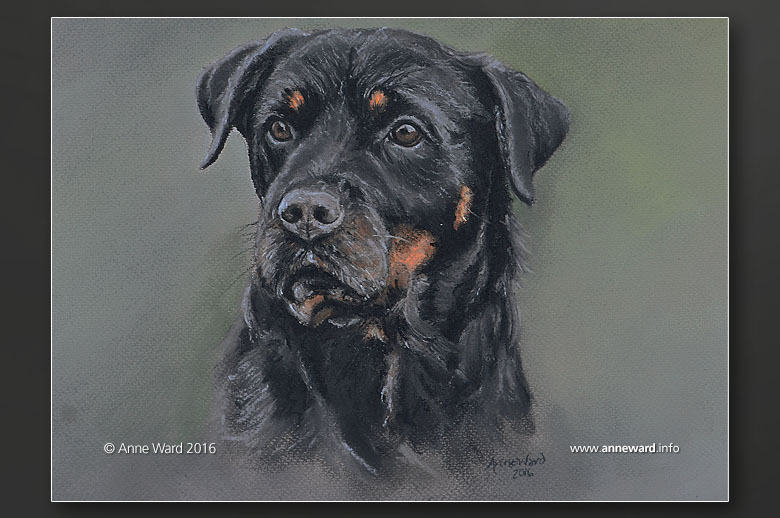 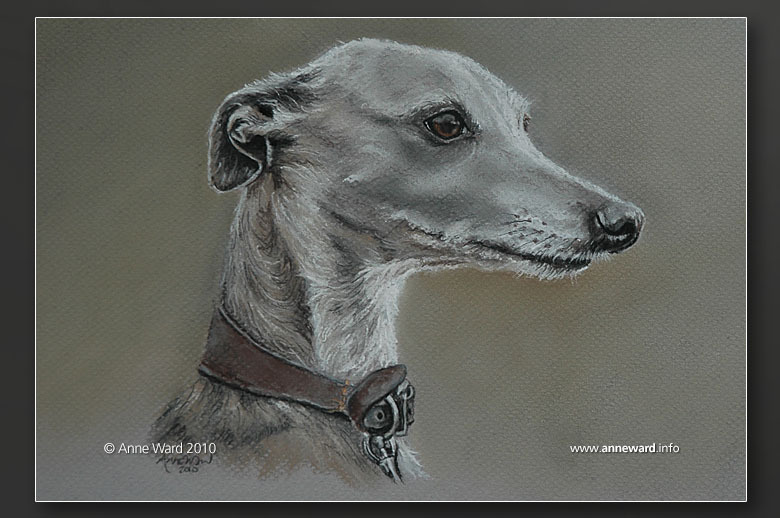 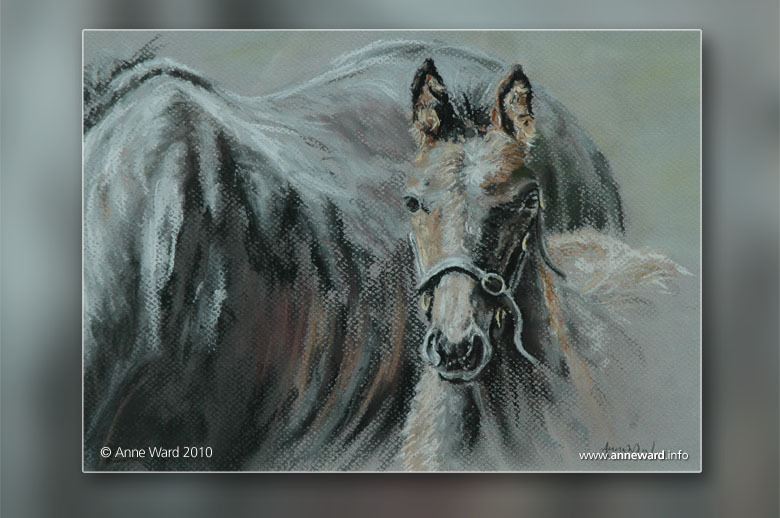 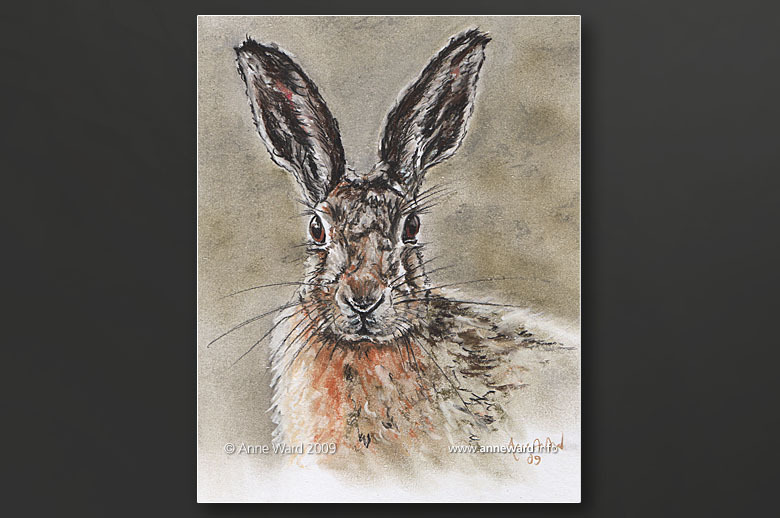 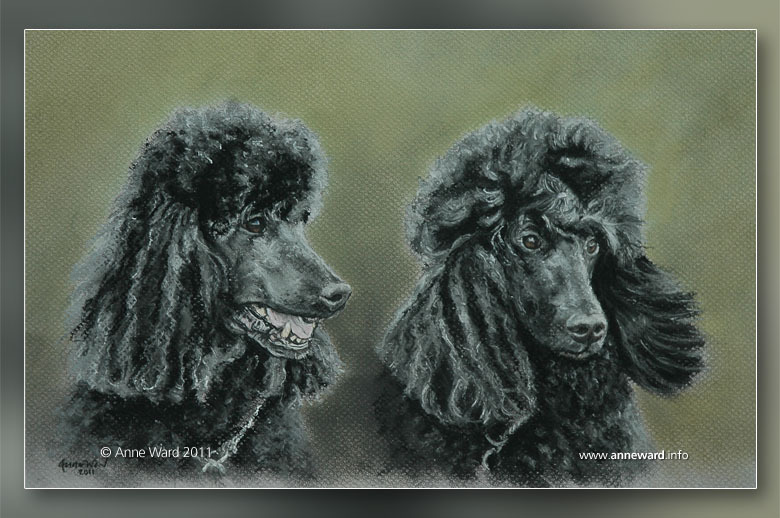 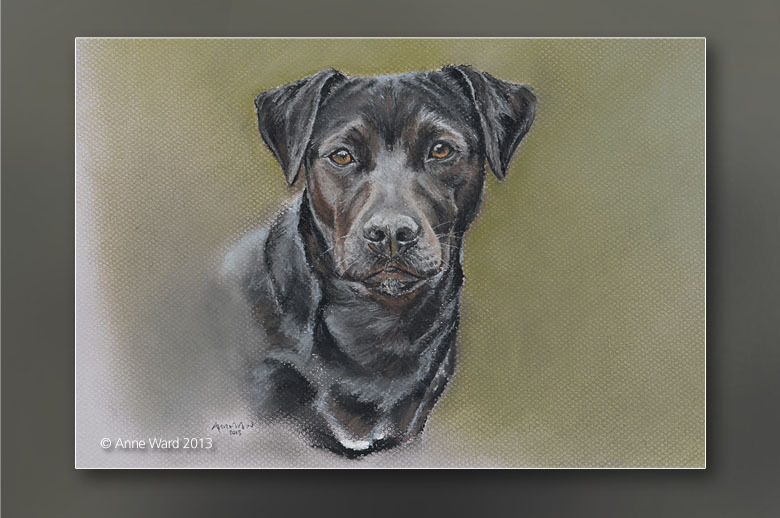 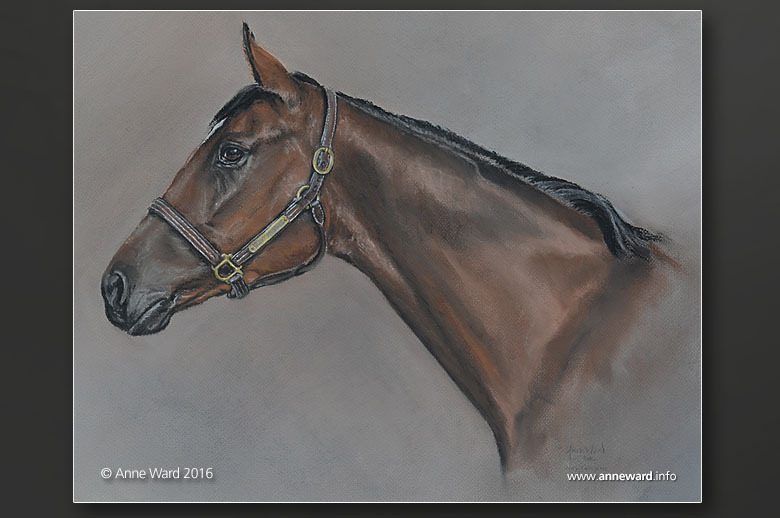 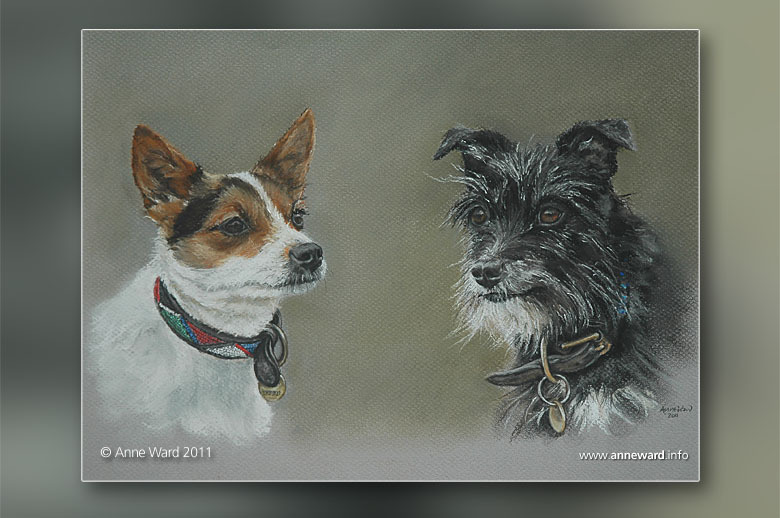 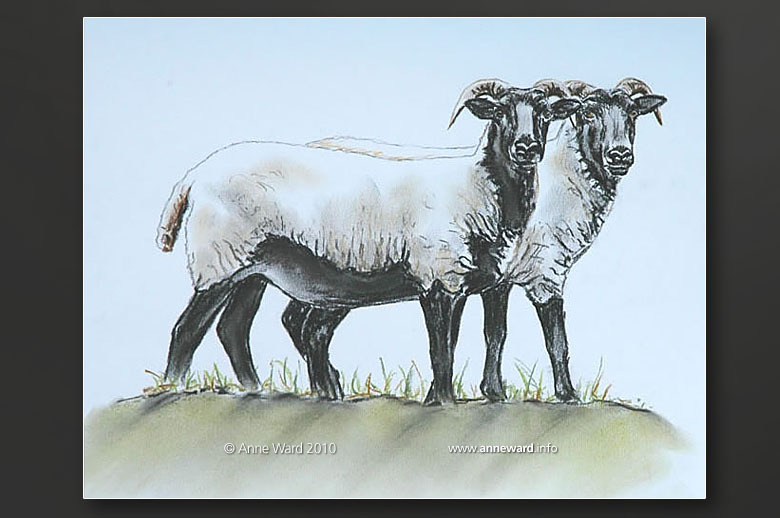 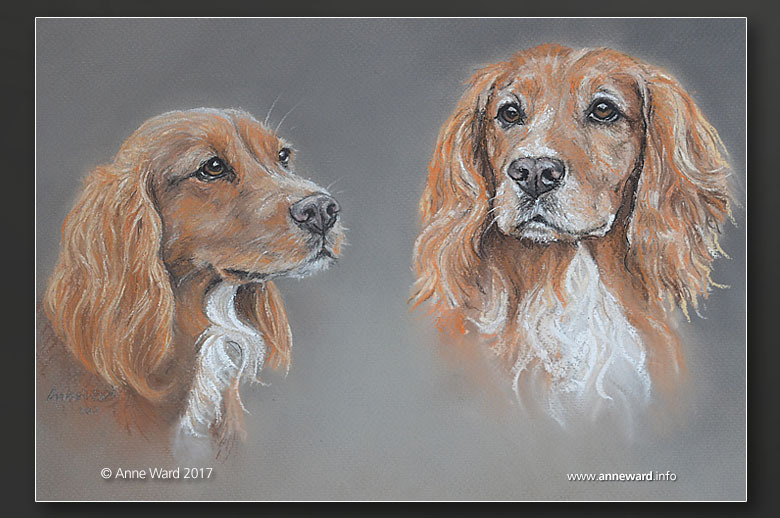 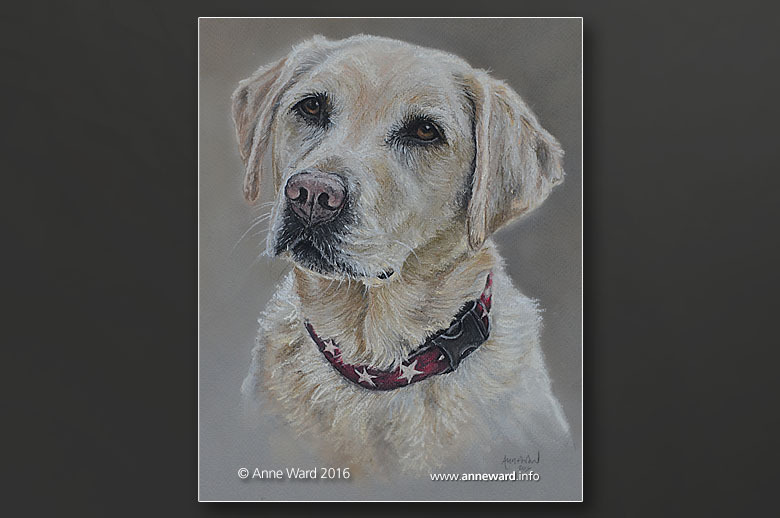 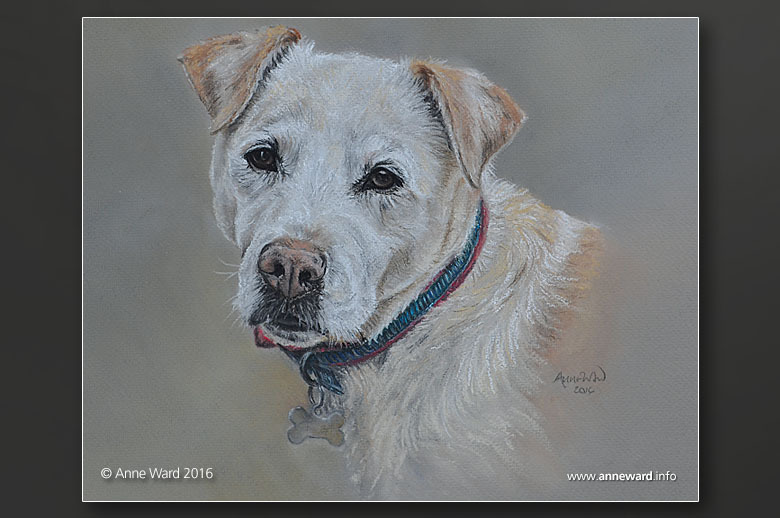 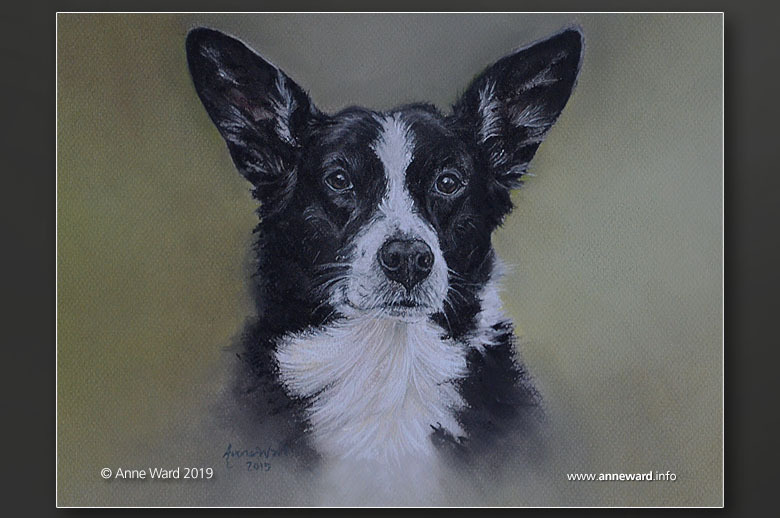 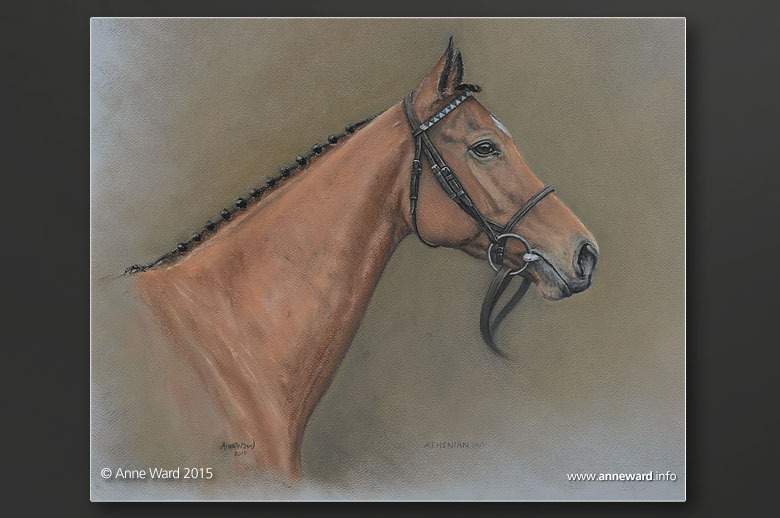 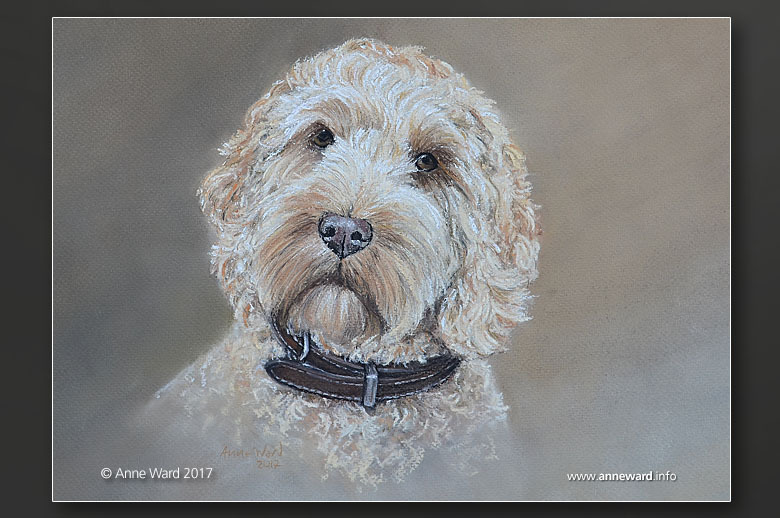 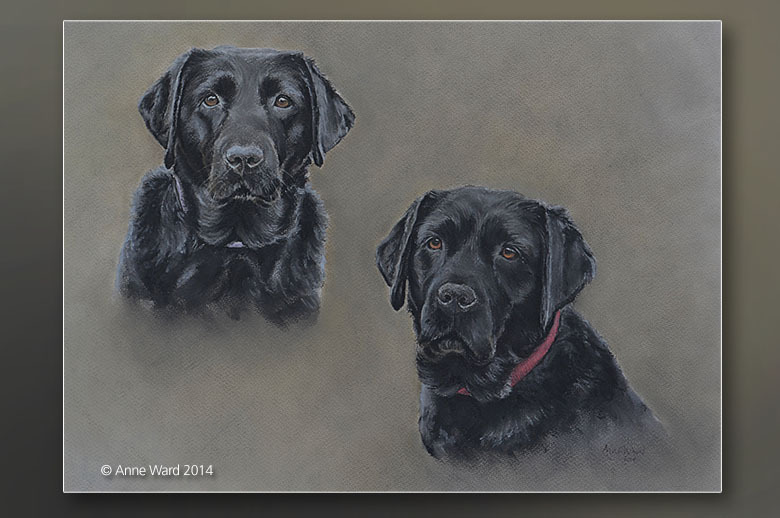 She specialises in portraits of horses and dogs, using the medium of pastel for the majority of her work but occasionally also pencil and charcoal. 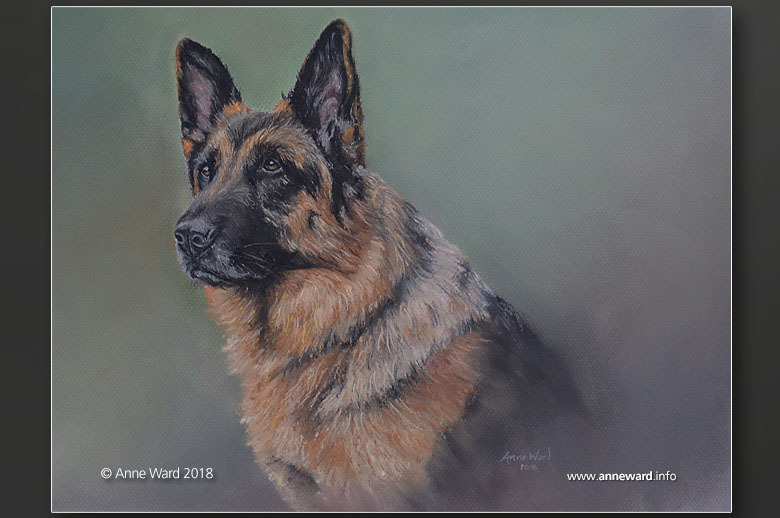 Anne’s clients have been kind enough to submit feedback following the completion of their commissioned paintings — please feel free to read their much appreciated comments. 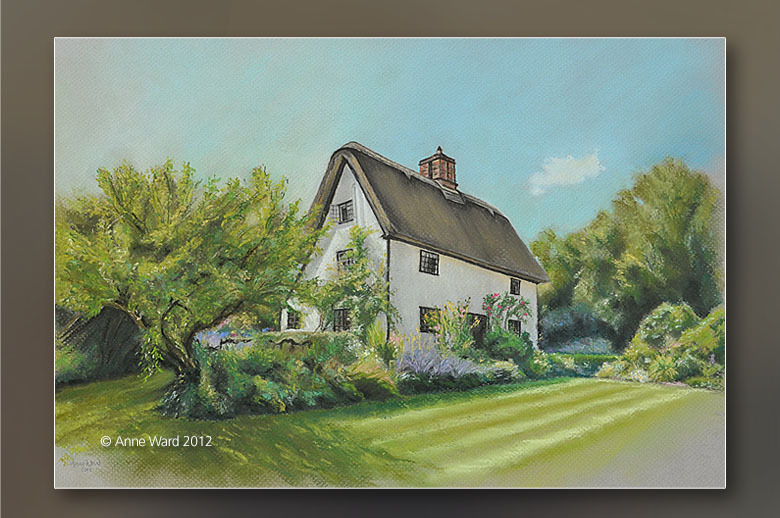 Please browse through the above gallery by using the navigation arrows. 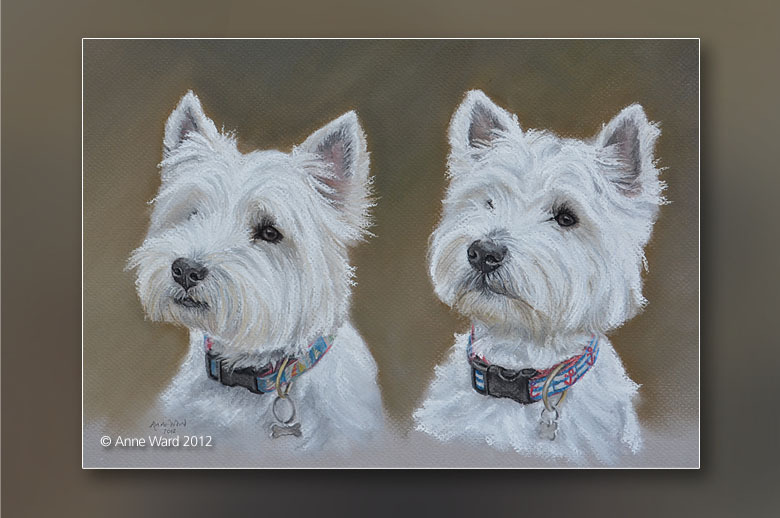 The images shown are smaller than the actual size of the paintings.